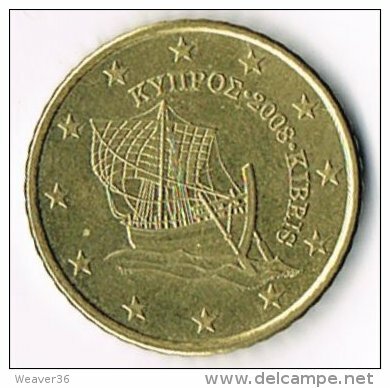 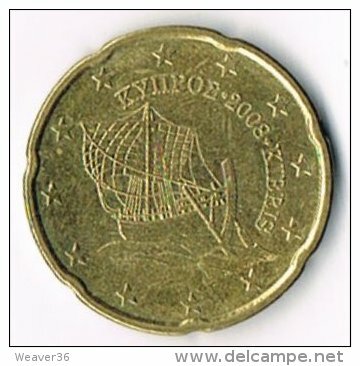 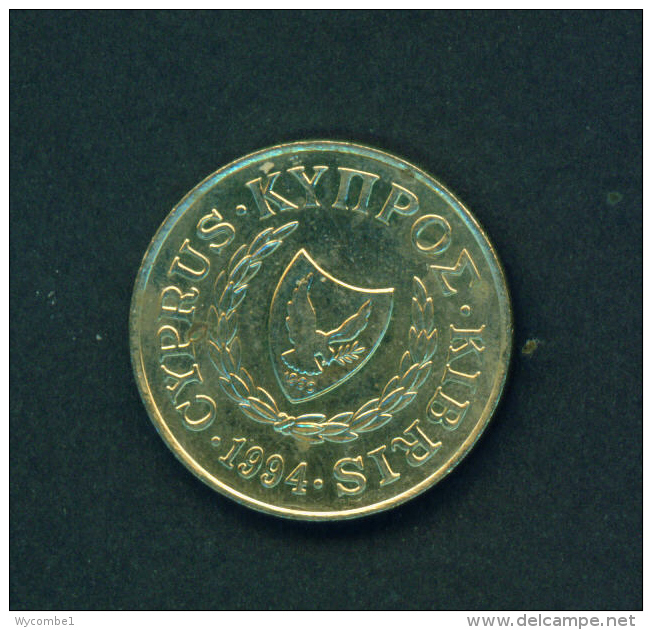 Cyprus km-number. 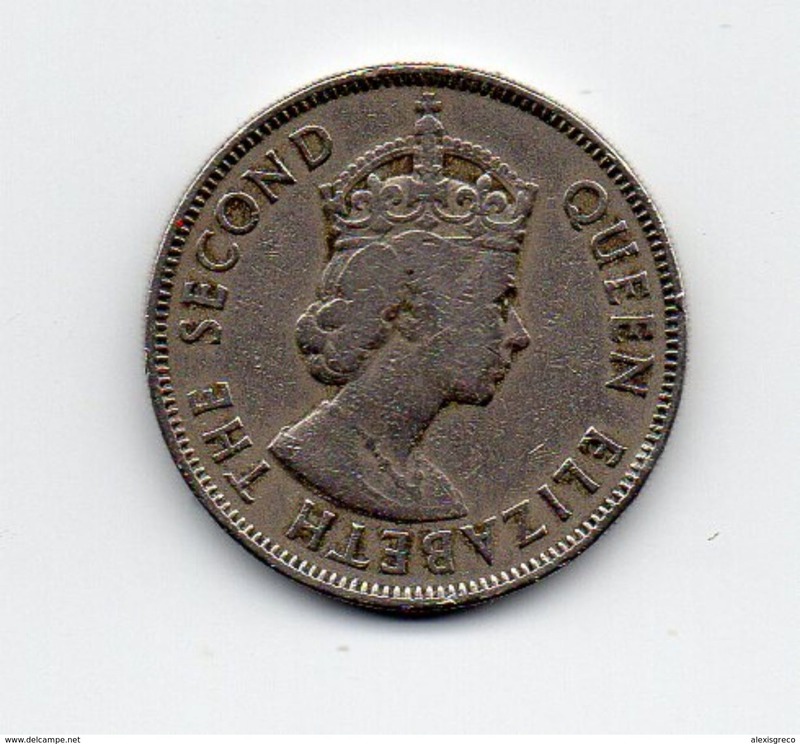 : 22 1944 very fine Bronze very fine 1944 1/2 Piastre George VI. 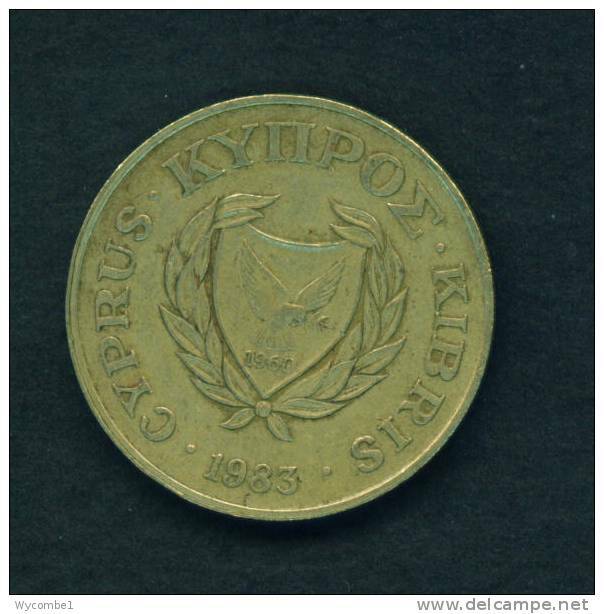 Cyprus km-number. 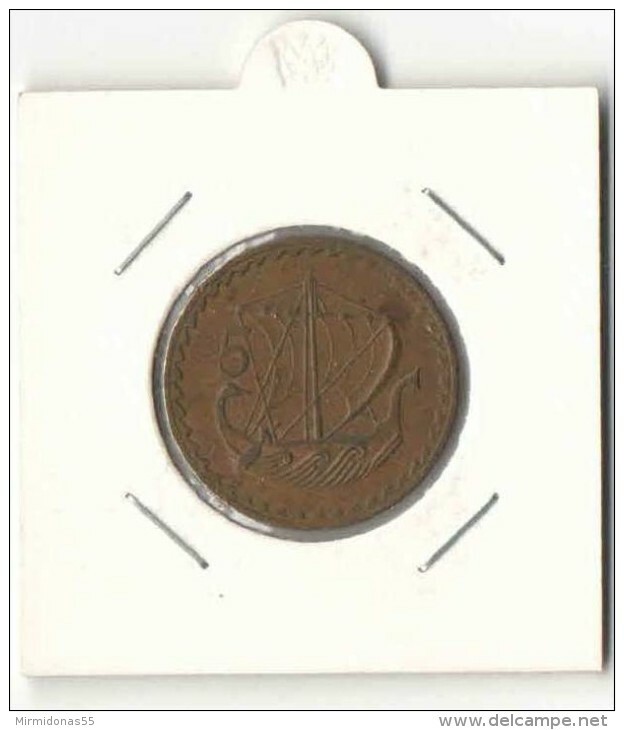 : 23 1944 very fine Bronze very fine 1944 1 Piastre George VI. 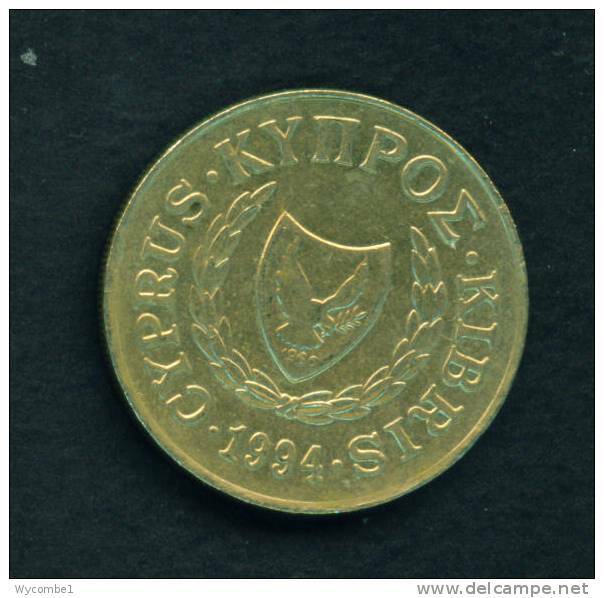 Cyprus km-number. 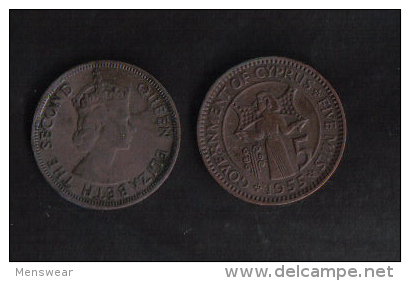 : 23 1945 very fine Bronze very fine 1945 1 Piastre George VI. 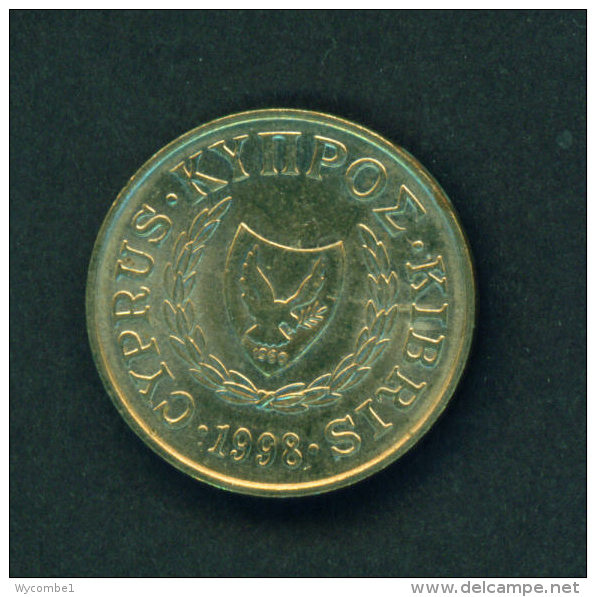 Cyprus km-number. 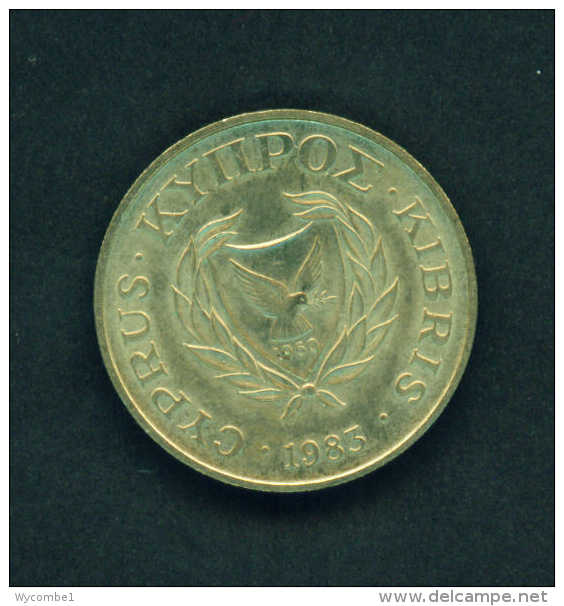 : 23 1946 very fine Bronze very fine 1946 1 Piastre George VI. 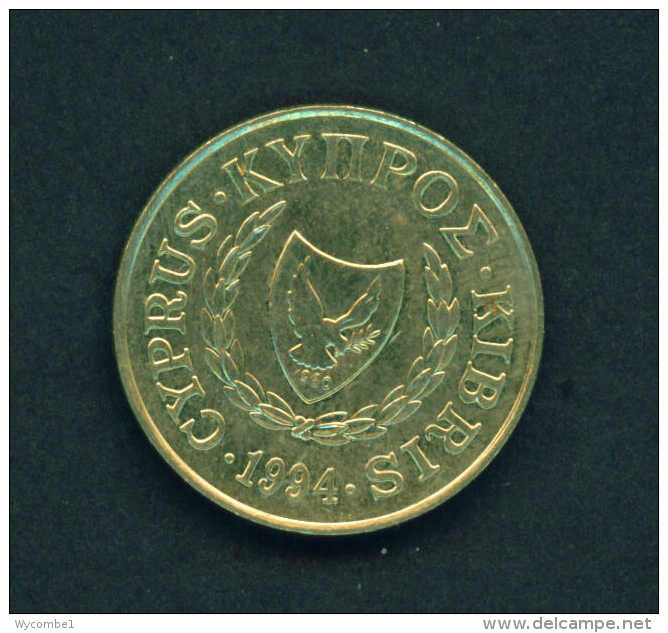 Cyprus km-number. 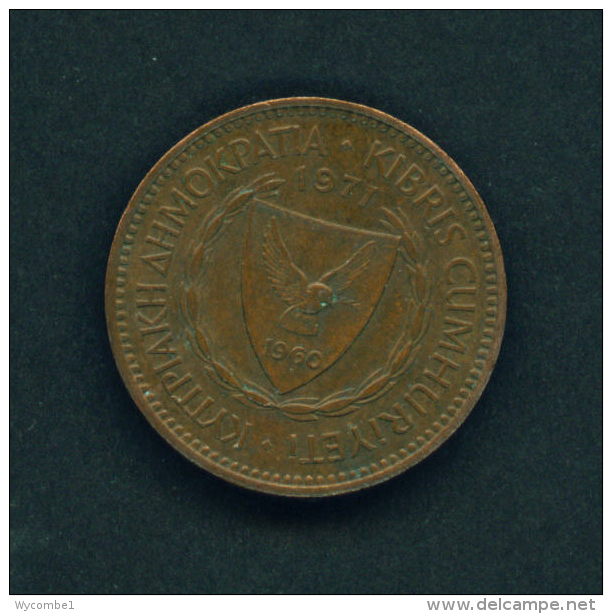 : 22 1944 extremely fine Bronze extremely fine 1944 1/2 Piastre George VI. 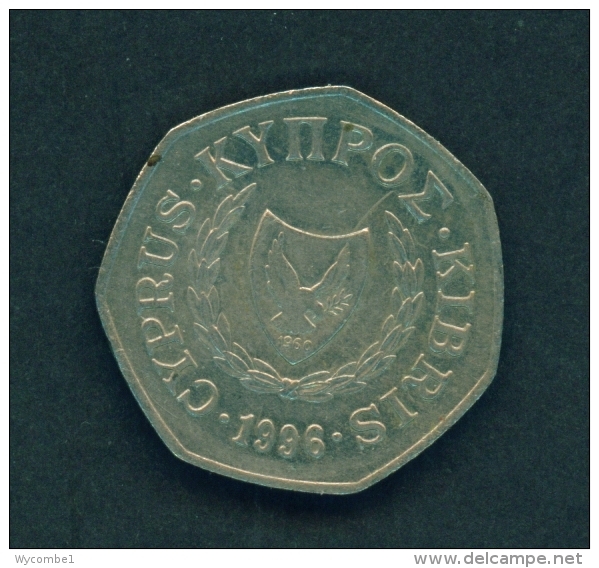 Cyprus km-number. 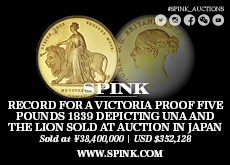 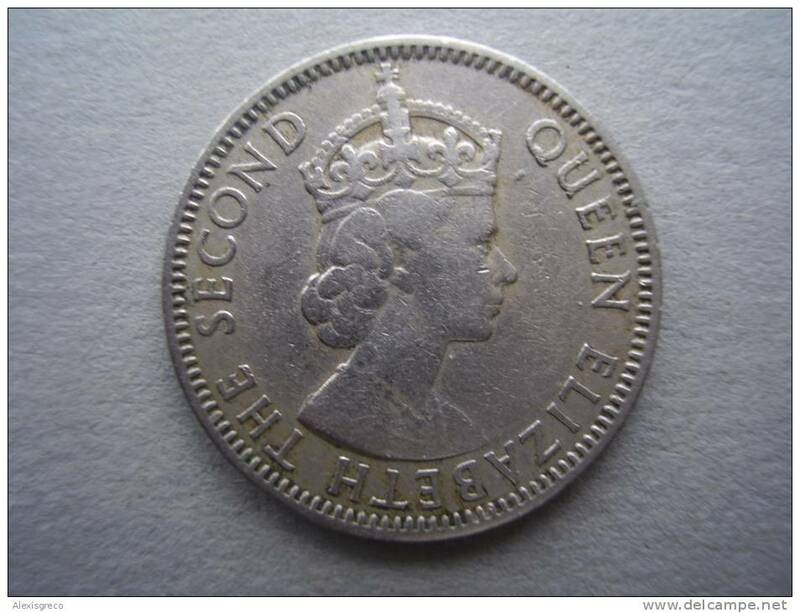 : 23 1942 extremely fine Bronze extremely fine 1942 1 Piastre George VI. 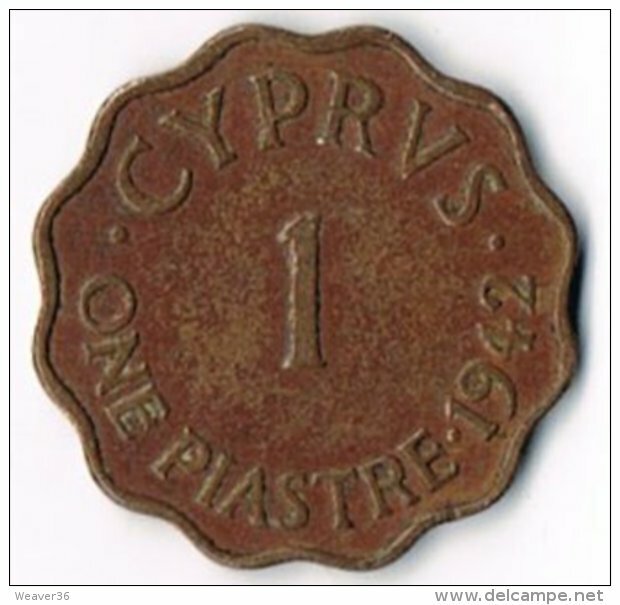 Cyprus km-number. 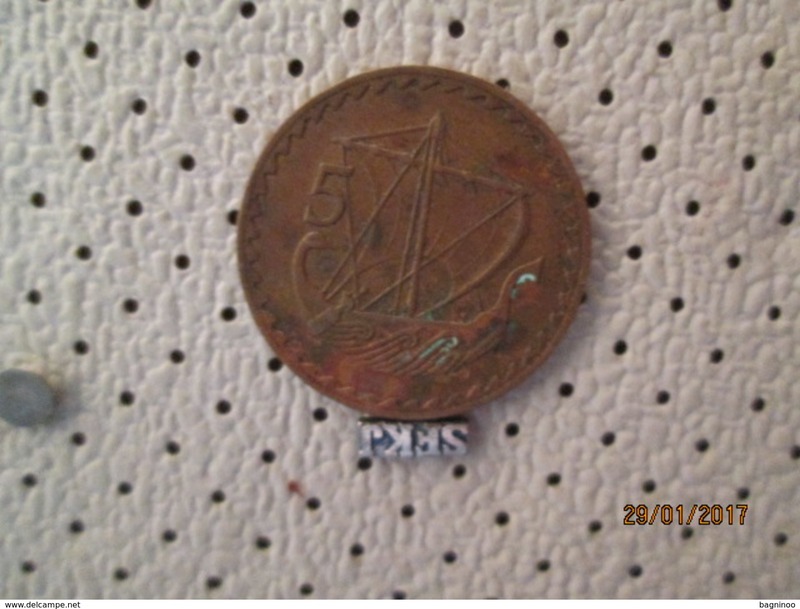 : 23 1945 extremely fine Bronze extremely fine 1945 1 Piastre George VI. 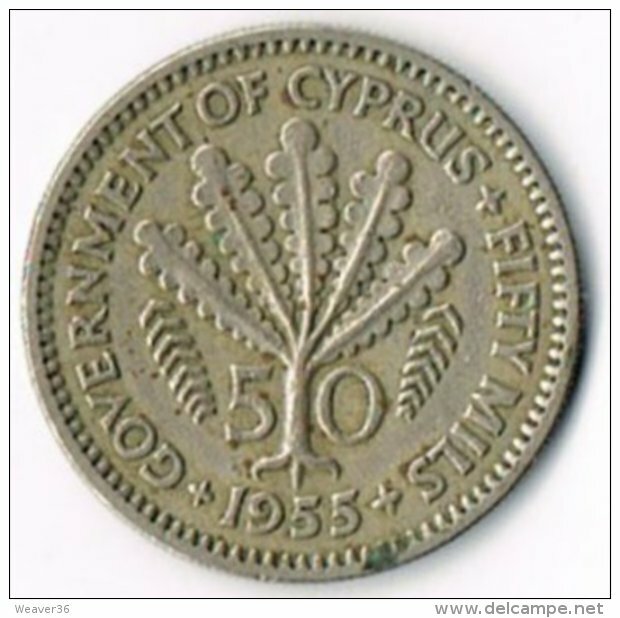 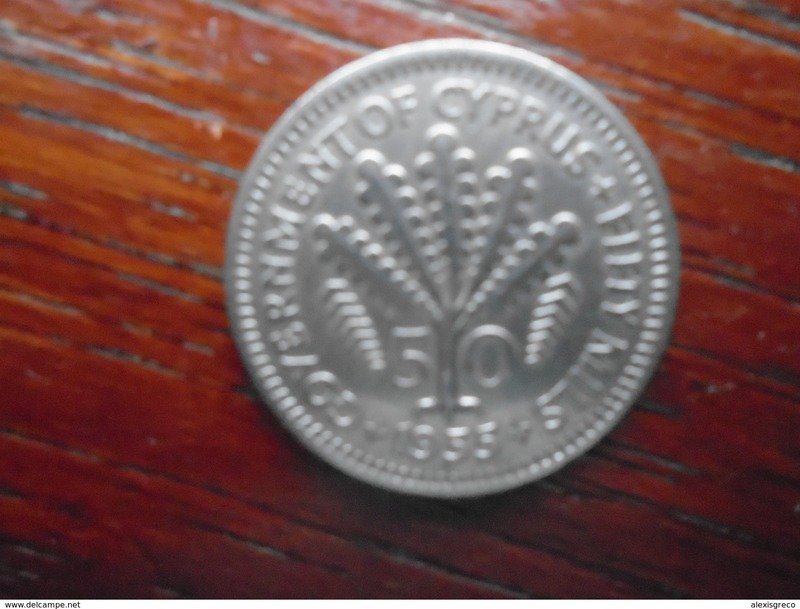 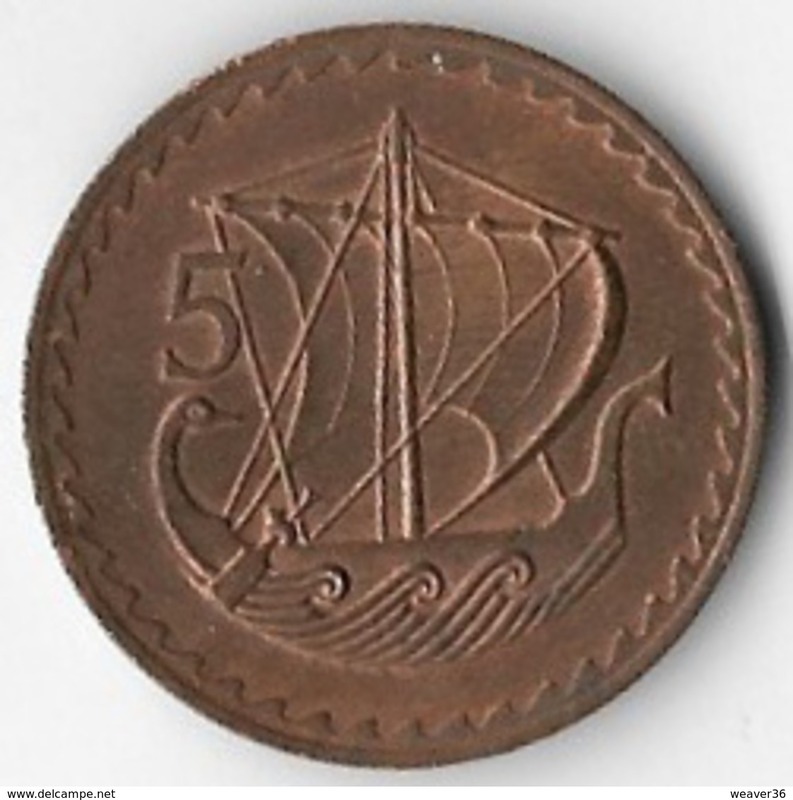 CYPRUS 1955 50 Mills Copper-nickel COIN USED in GOOD CONDITION. Cyprus km-number. 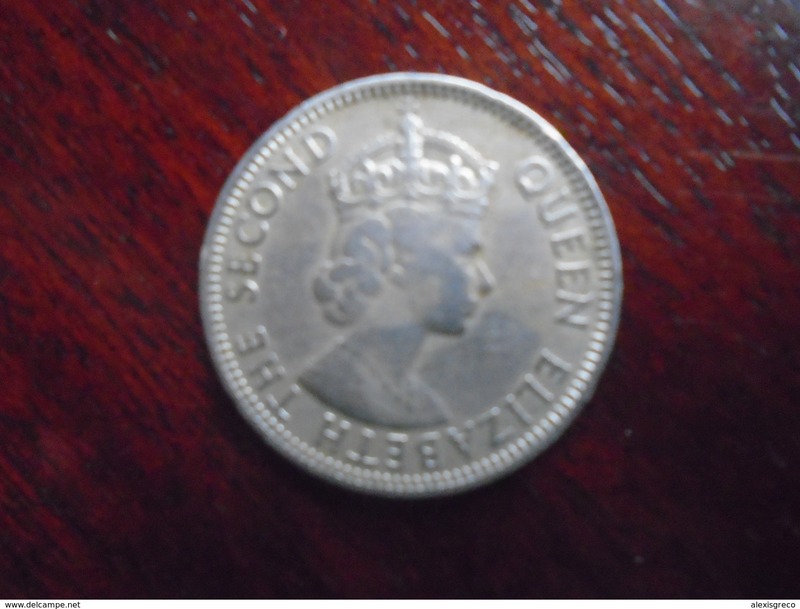 : 36 1955 very fine Copper-Nickel very fine 1955 50 Mils Elizabeth II. 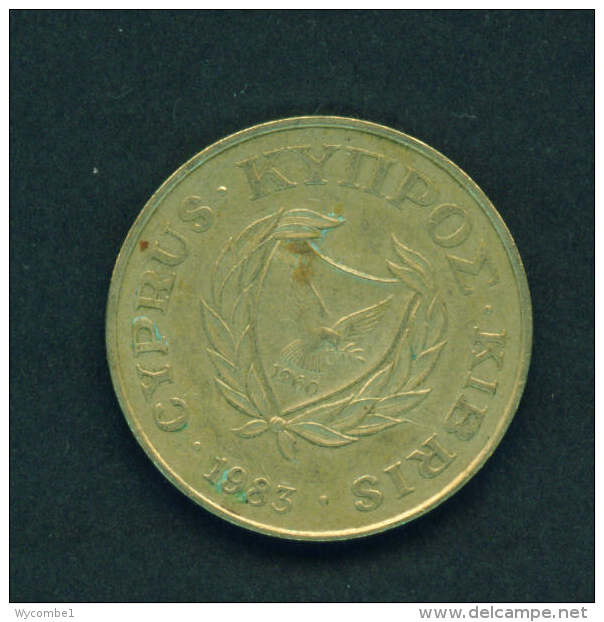 Cyprus km-number. 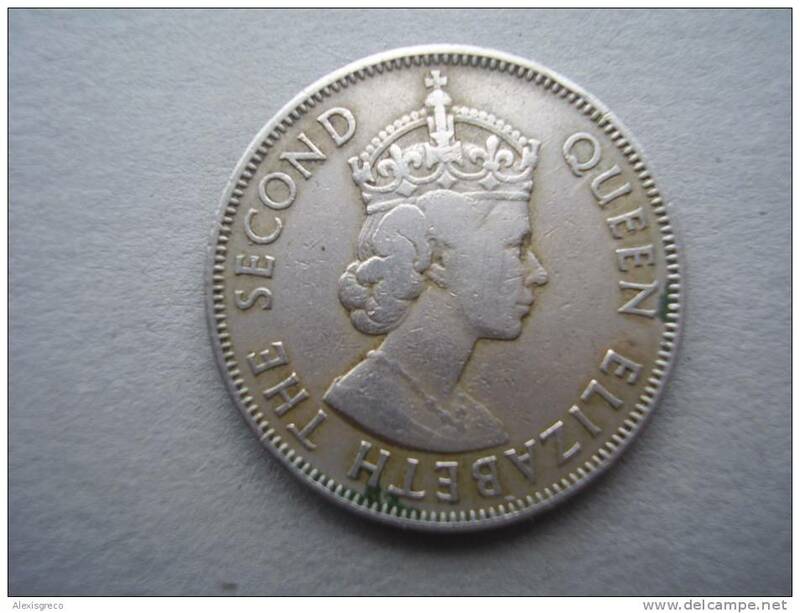 : 23 1942 very fine Bronze very fine 1942 1 Piastre George VI. CYPRUS - 1988 10m Circ. 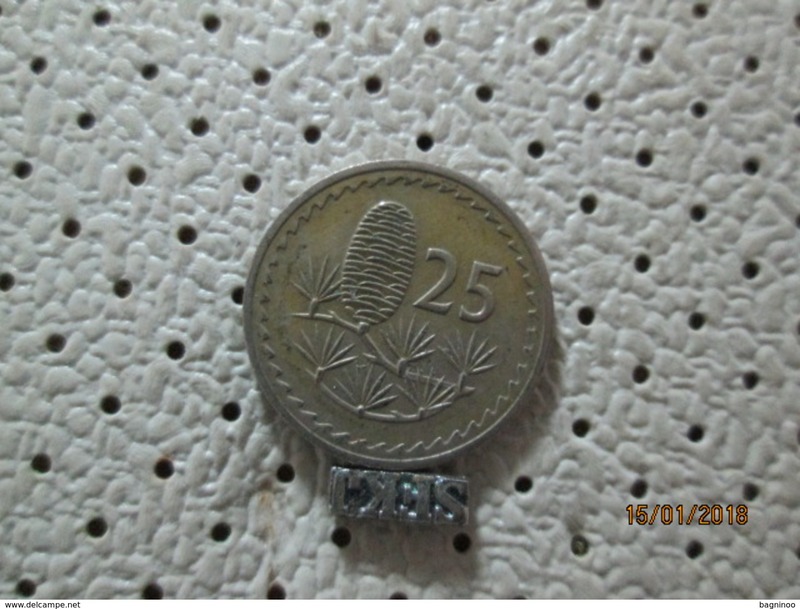 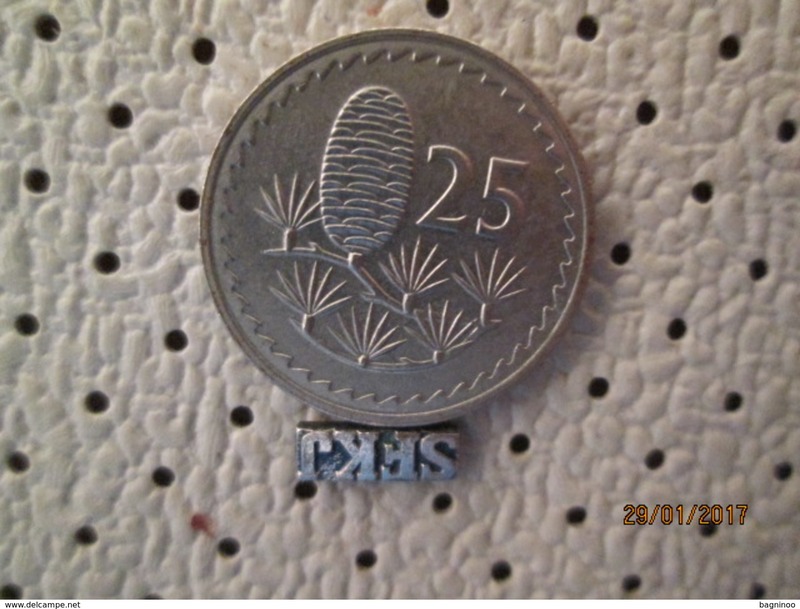 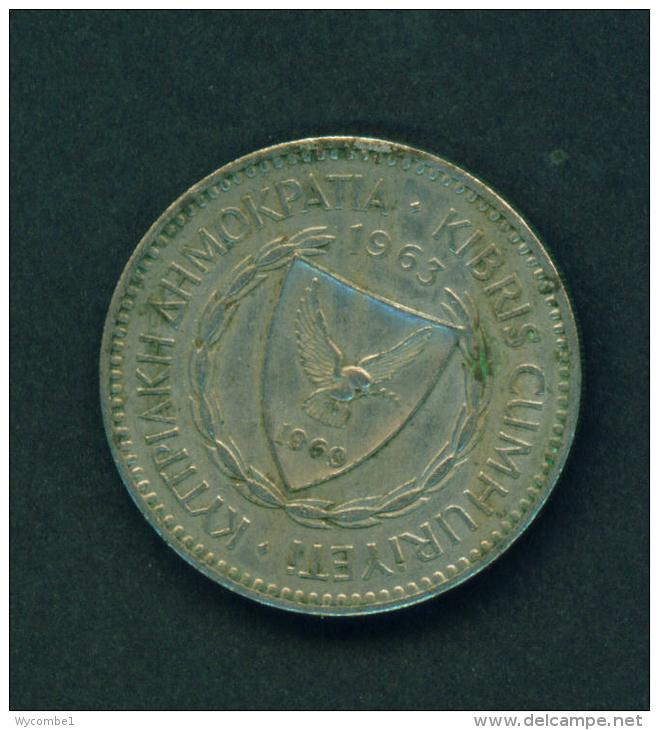 CYPRUS - 1963 25m Circ. 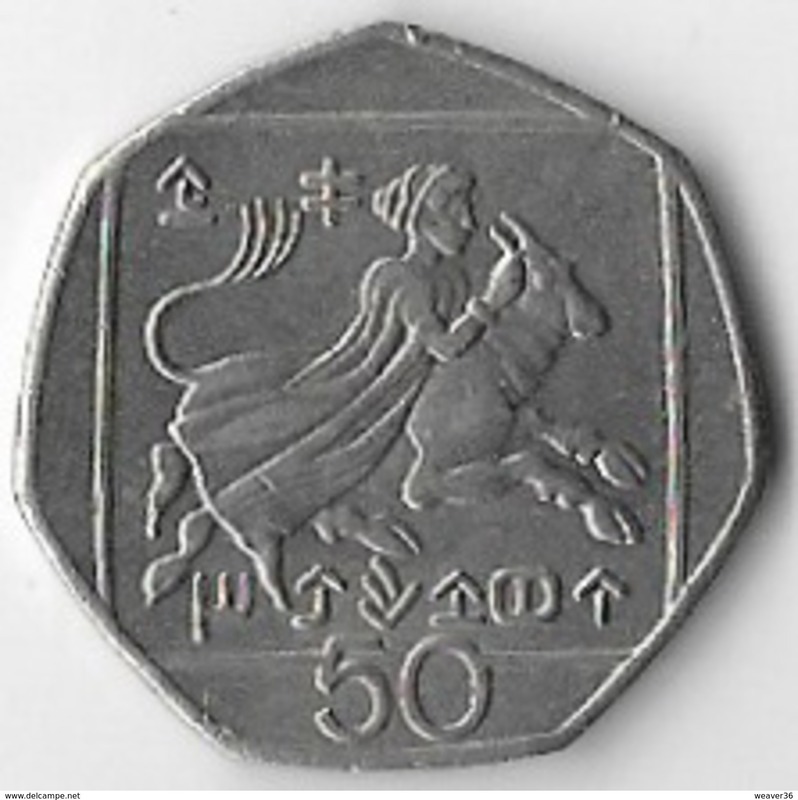 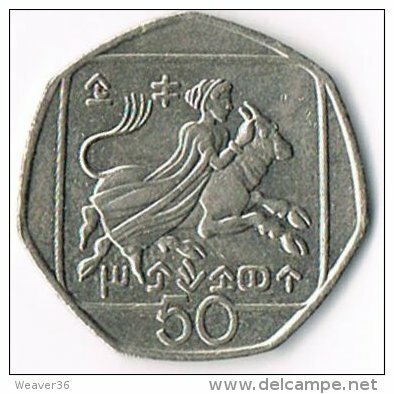 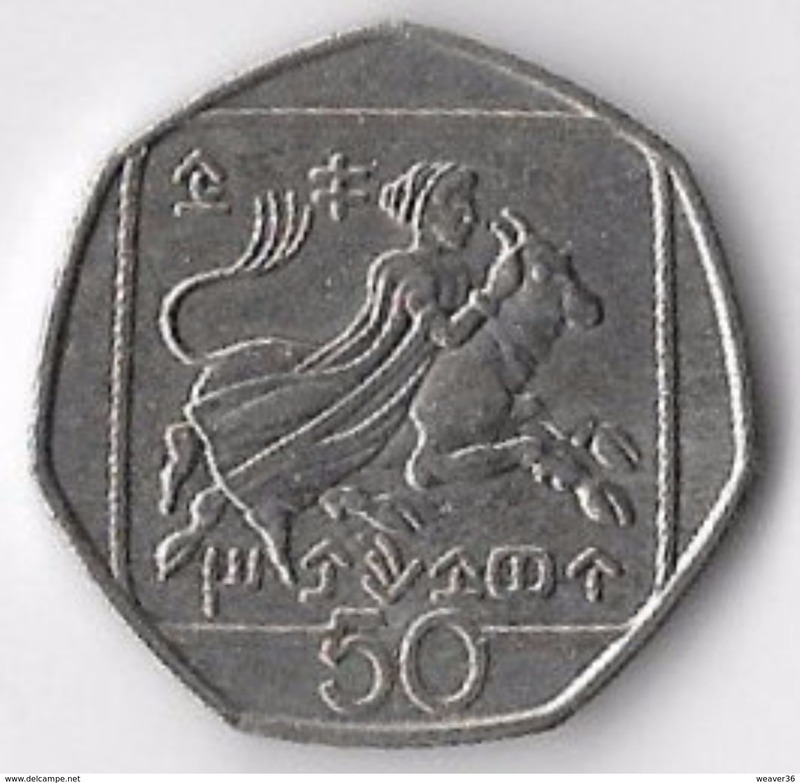 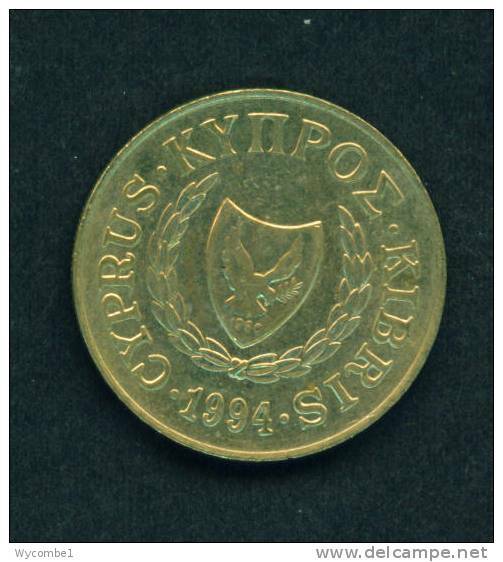 CYPRUS - 1994 10m Circ. 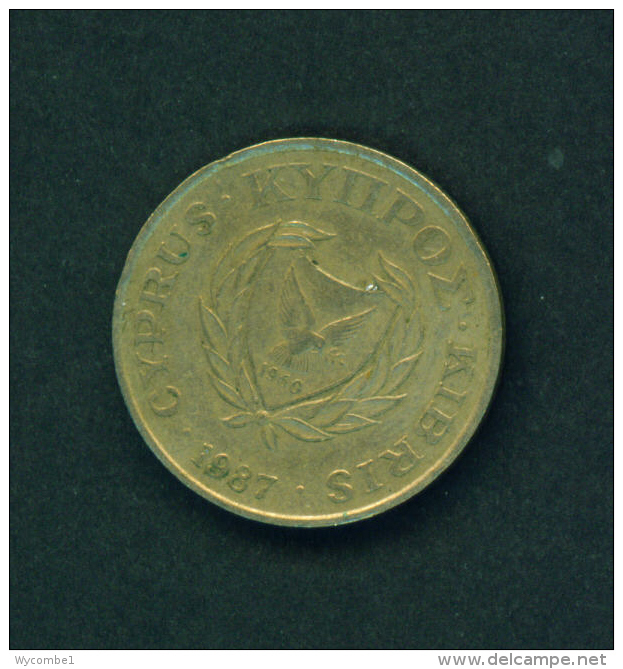 CYPRUS - 1987 5m Circ. 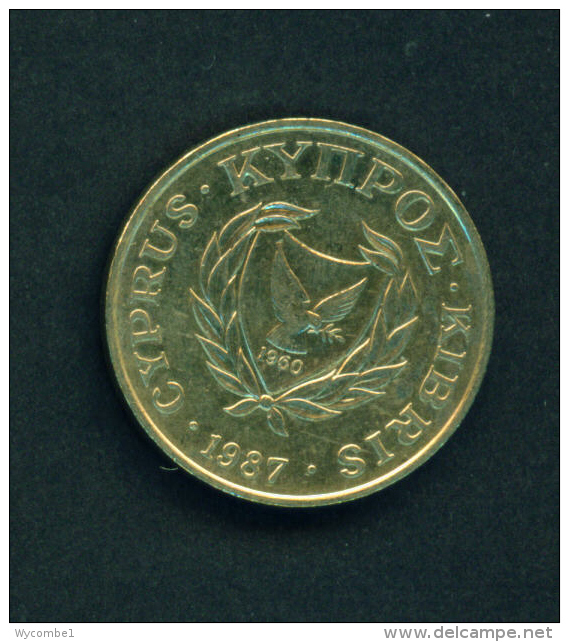 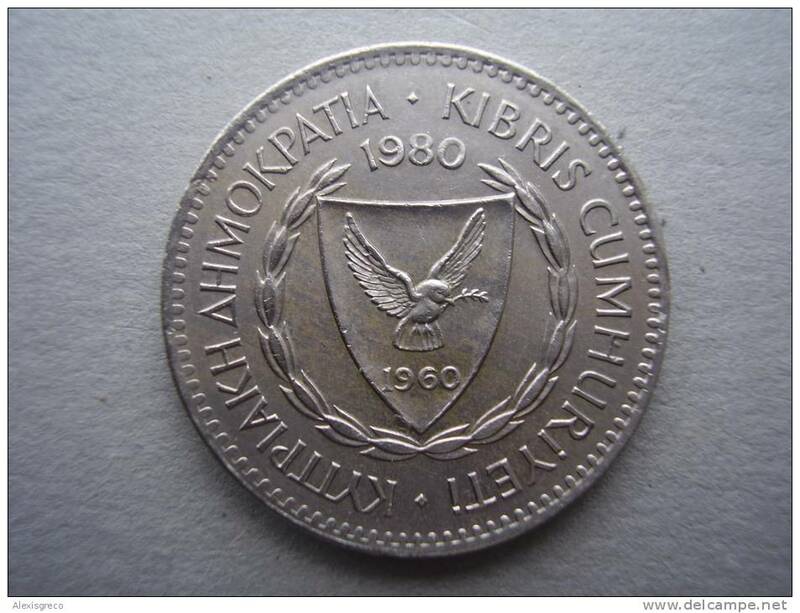 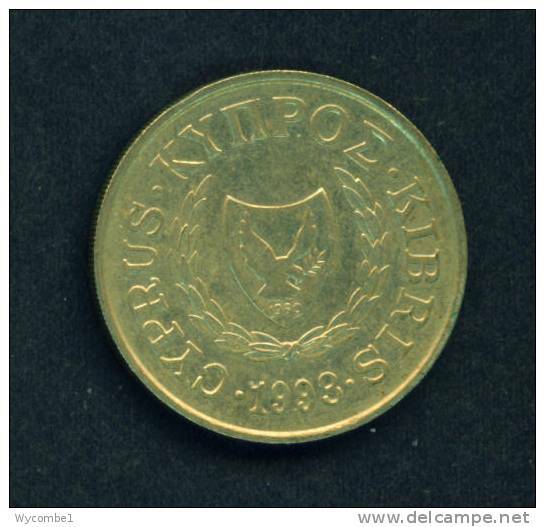 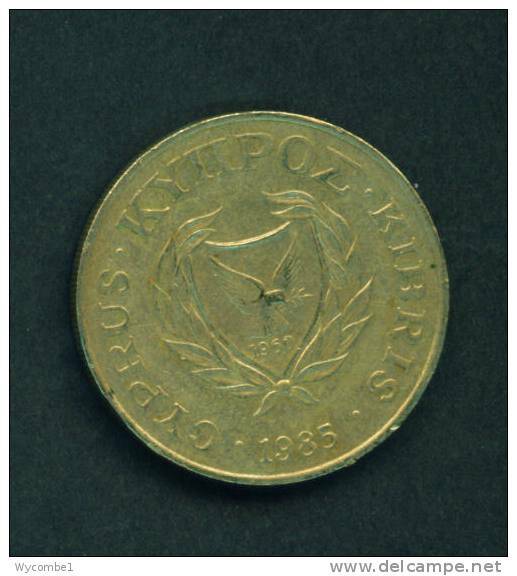 CYPRUS - 1988 2m Circ. 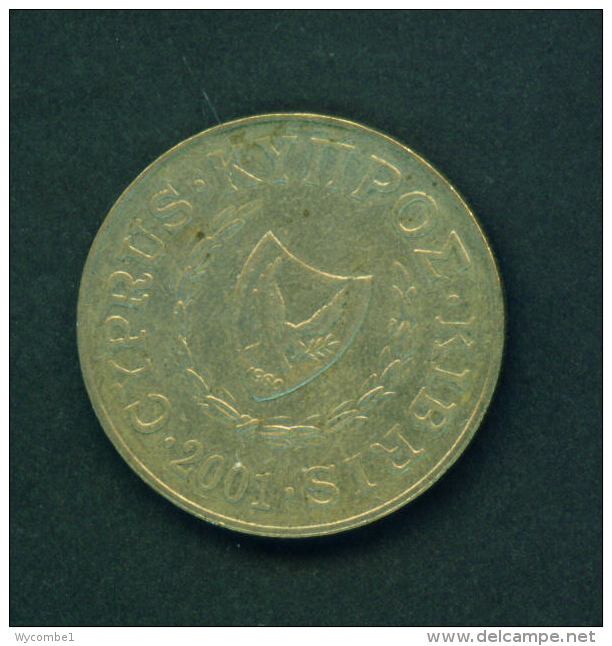 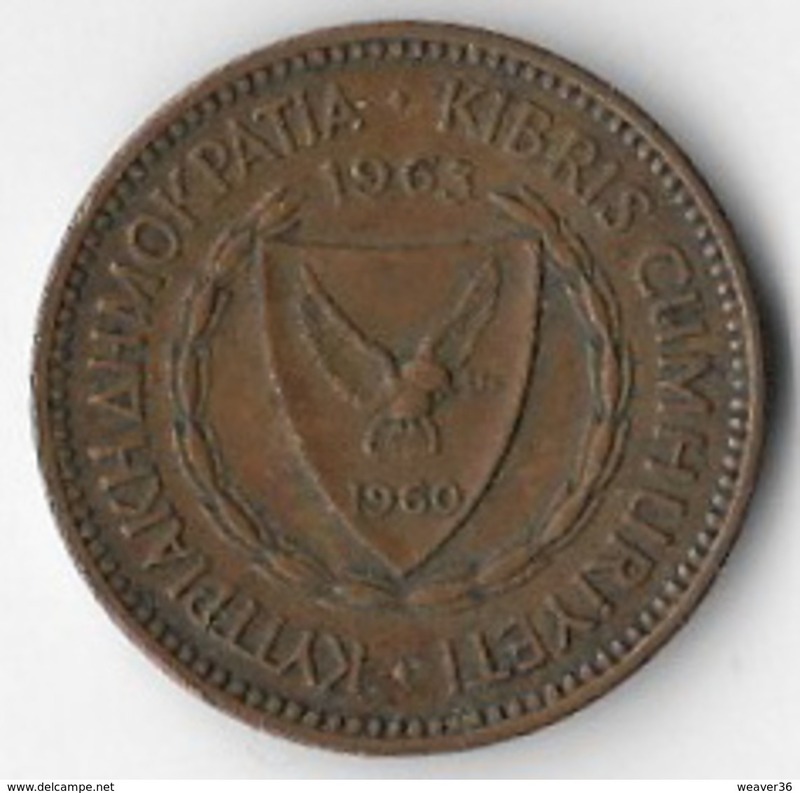 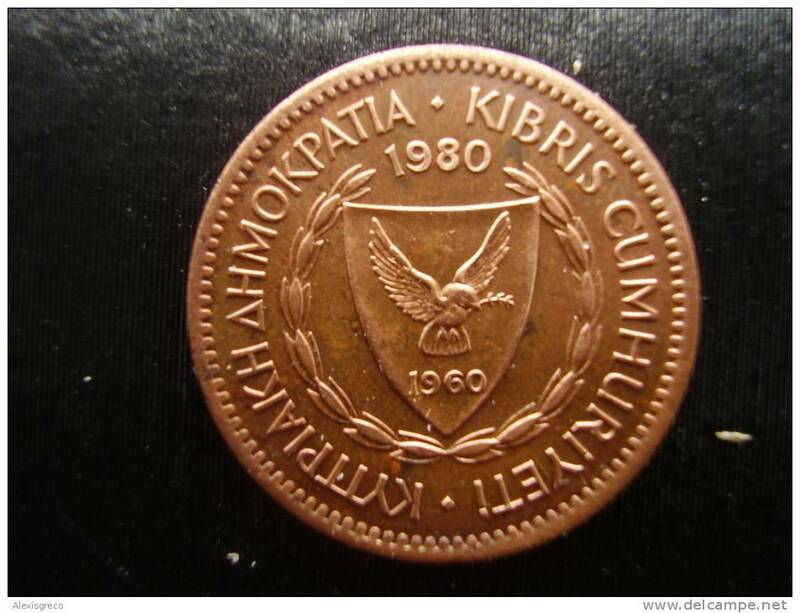 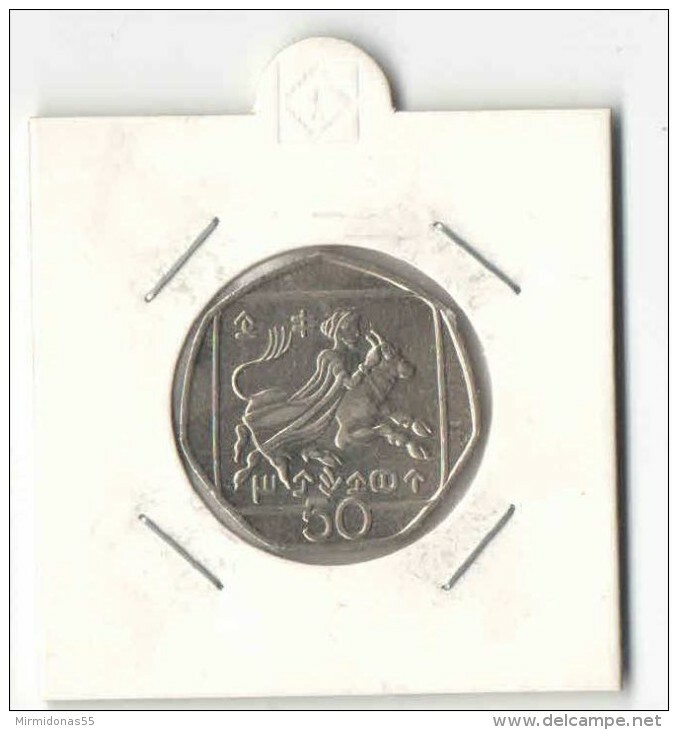 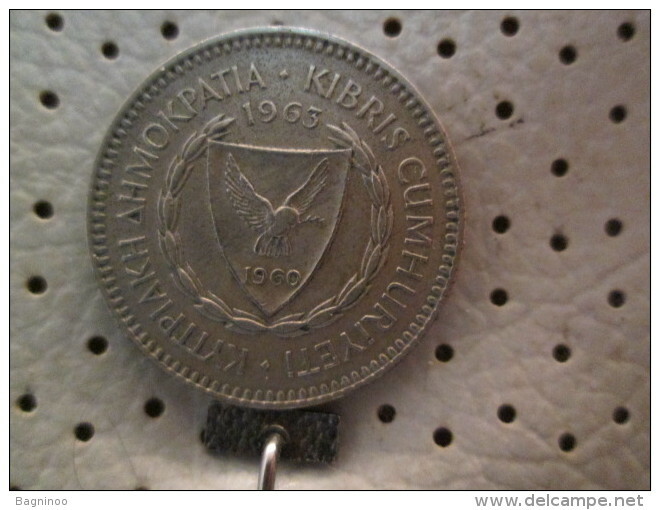 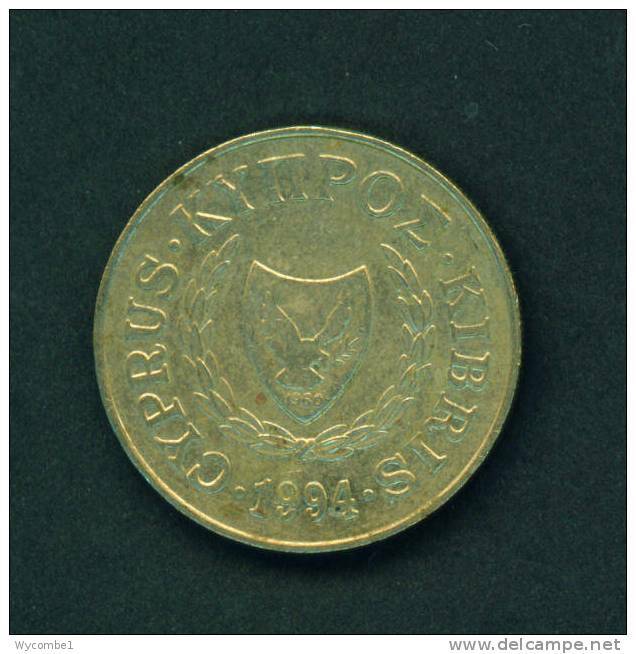 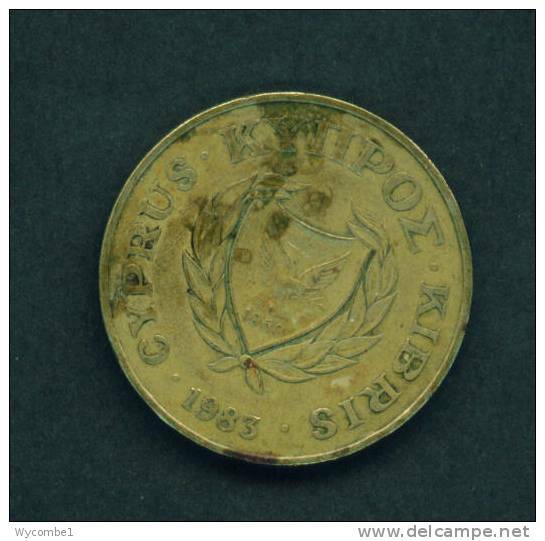 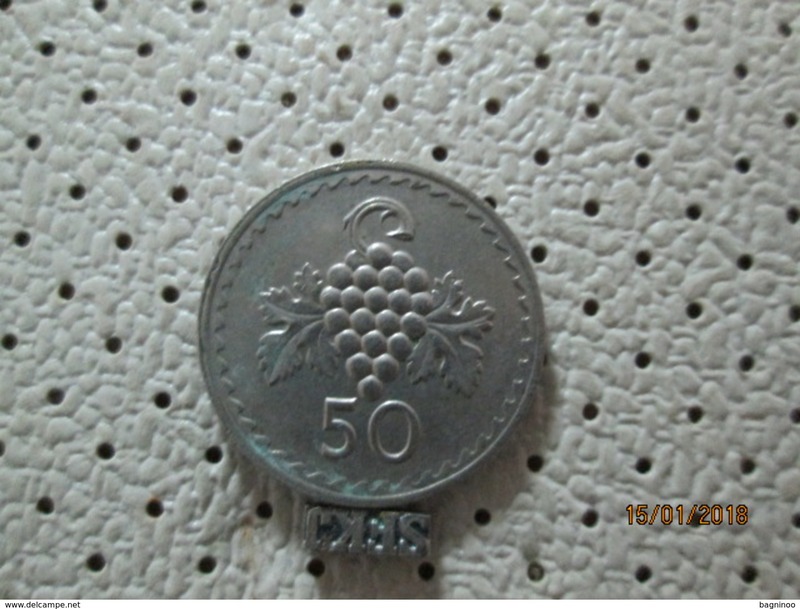 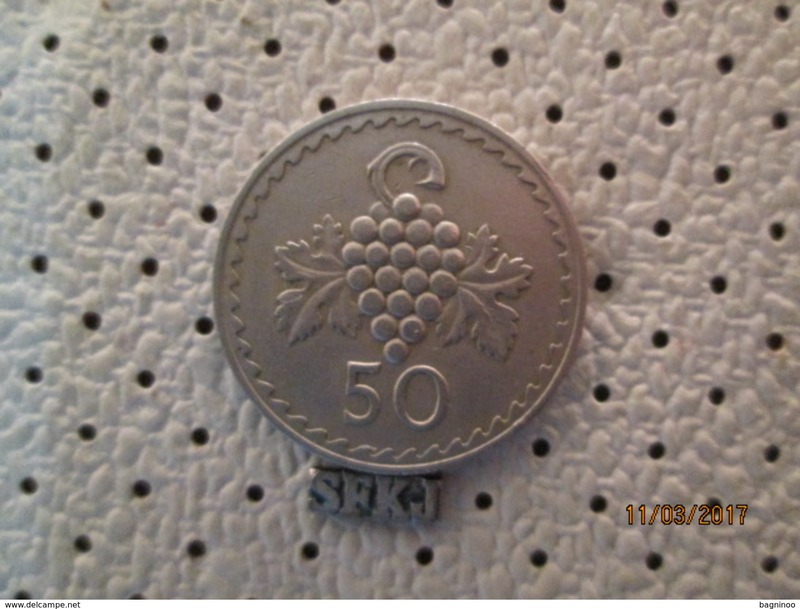 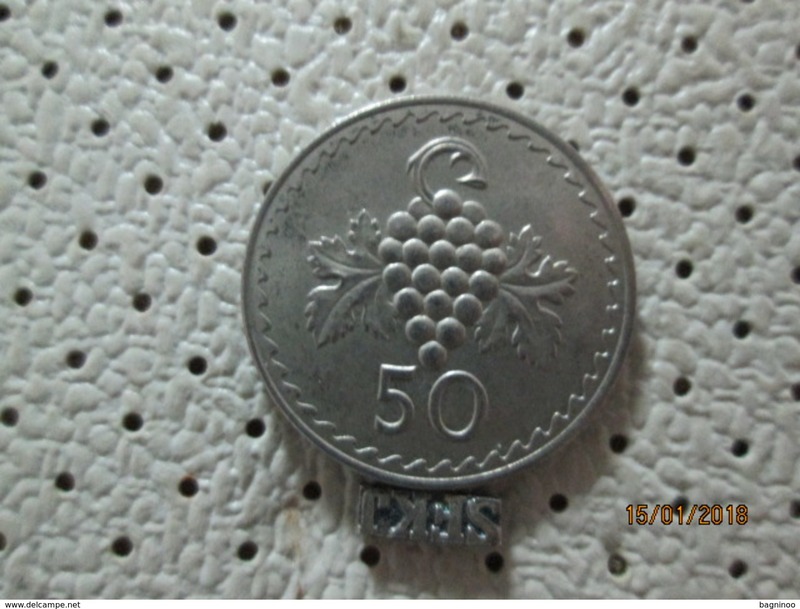 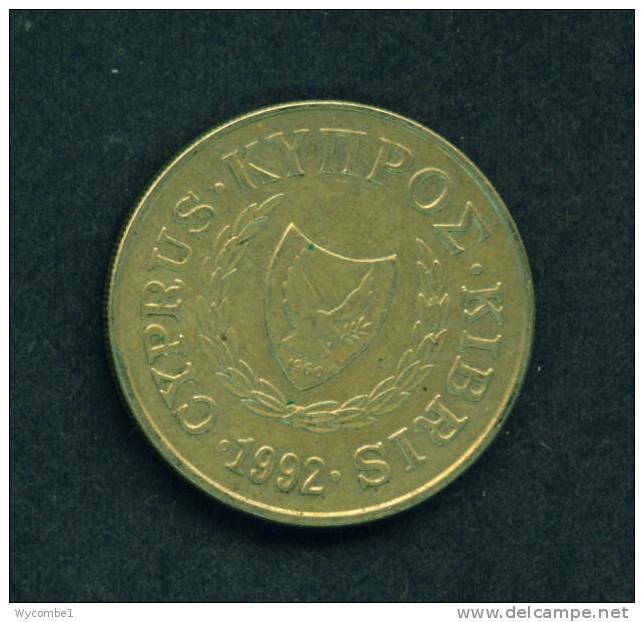 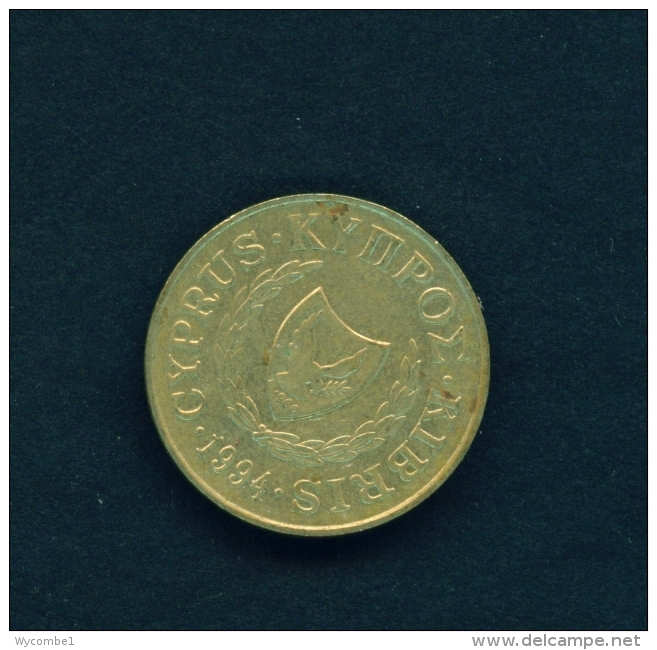 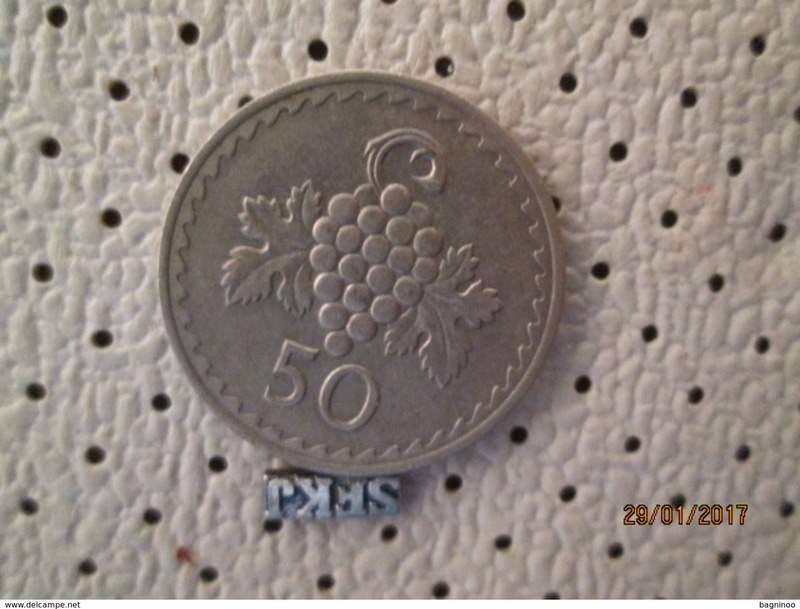 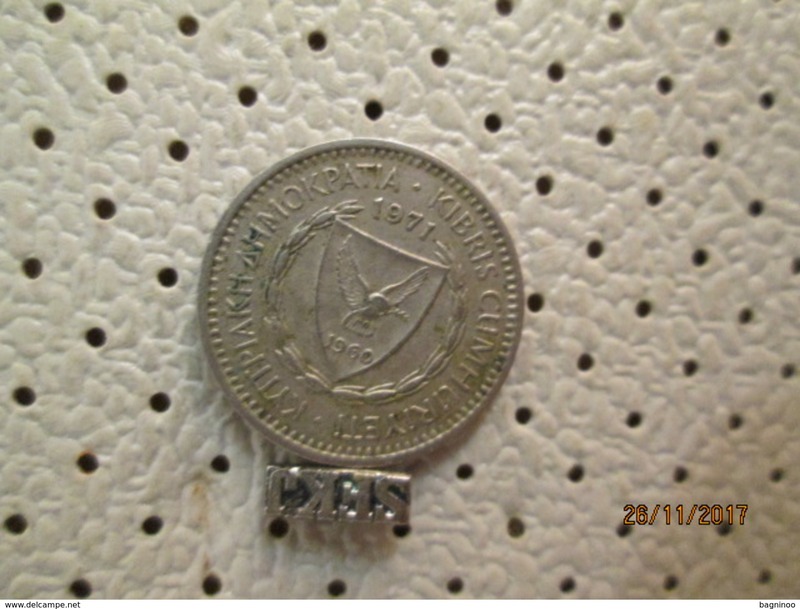 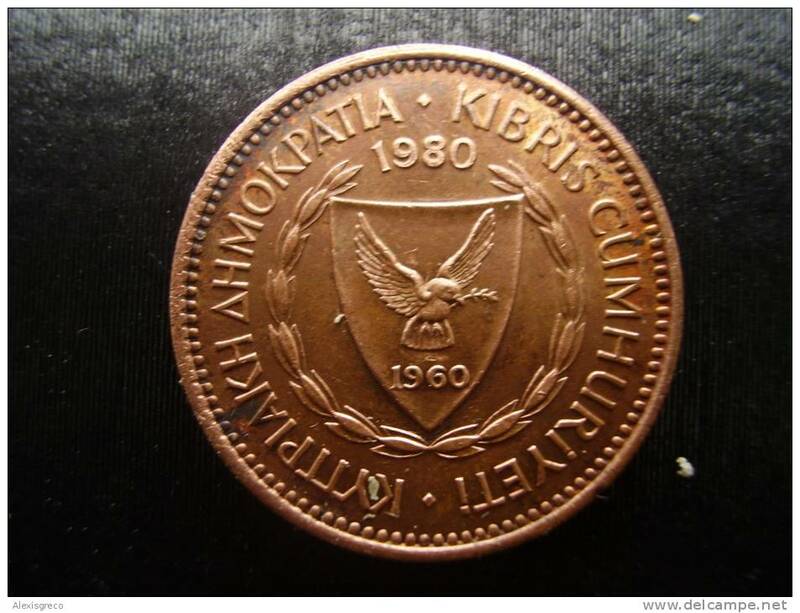 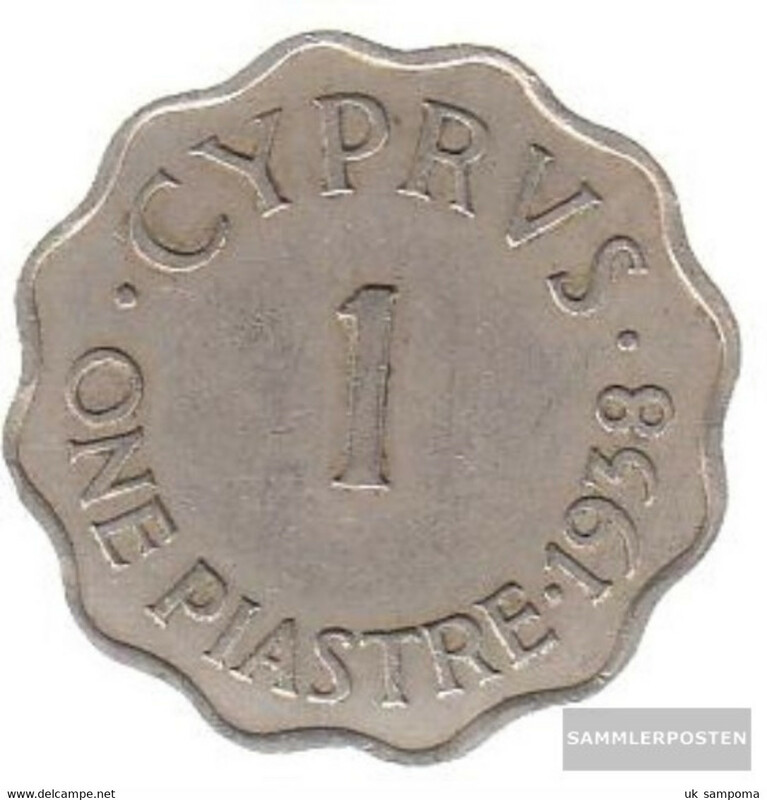 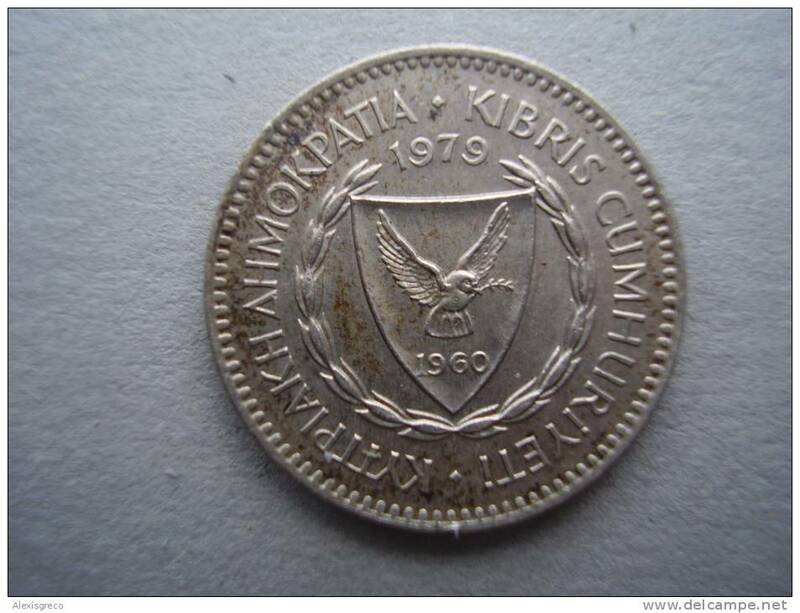 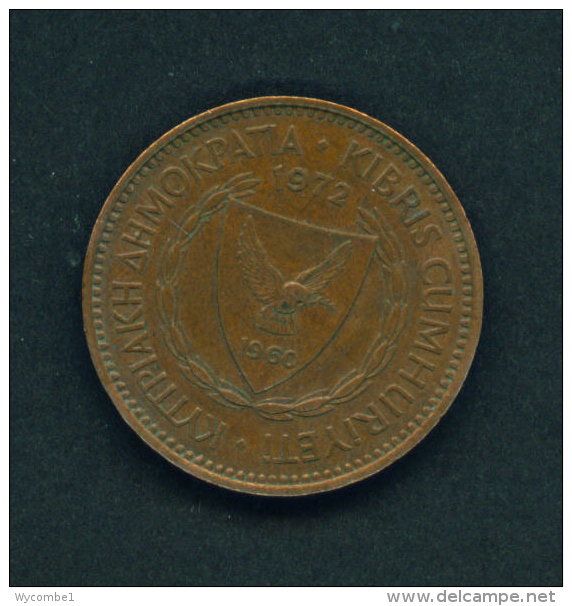 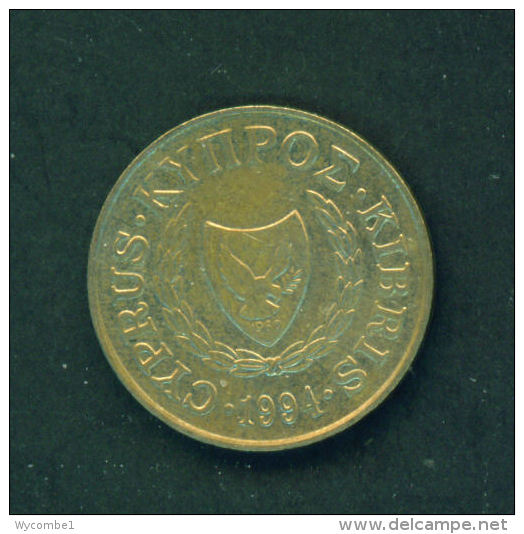 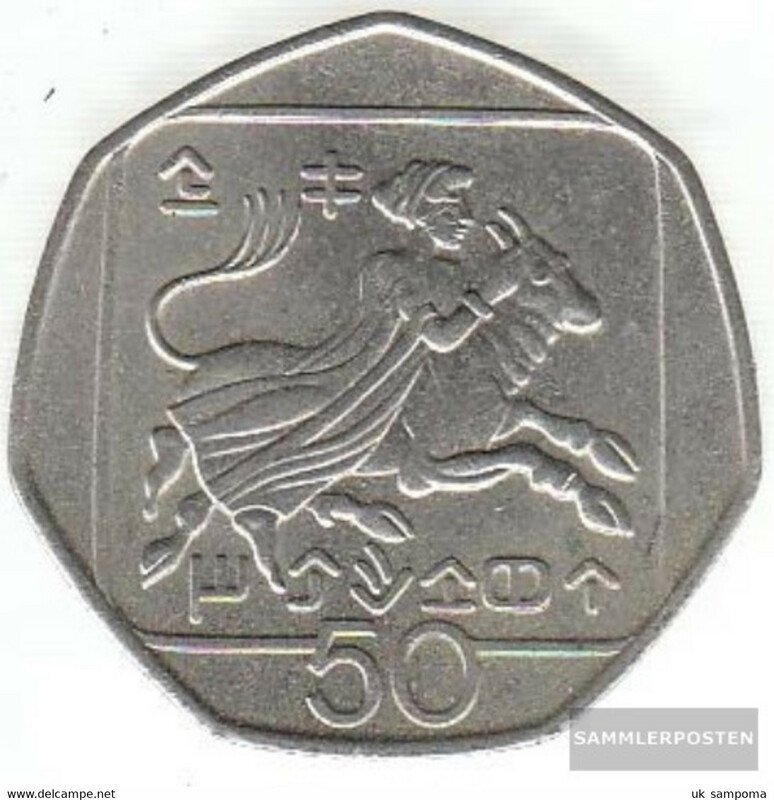 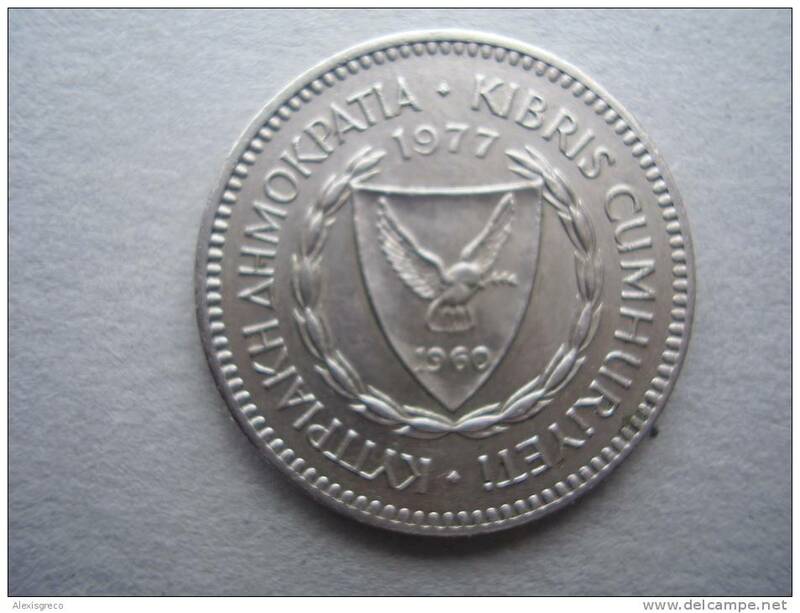 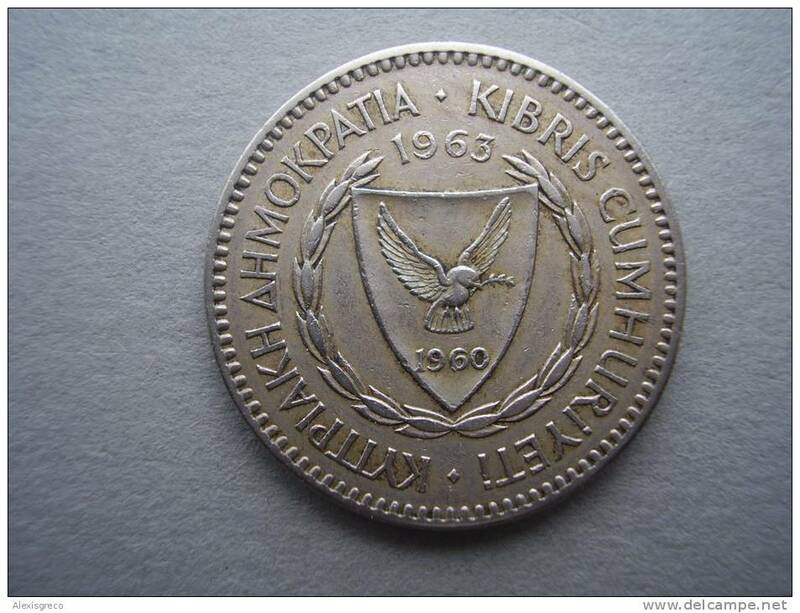 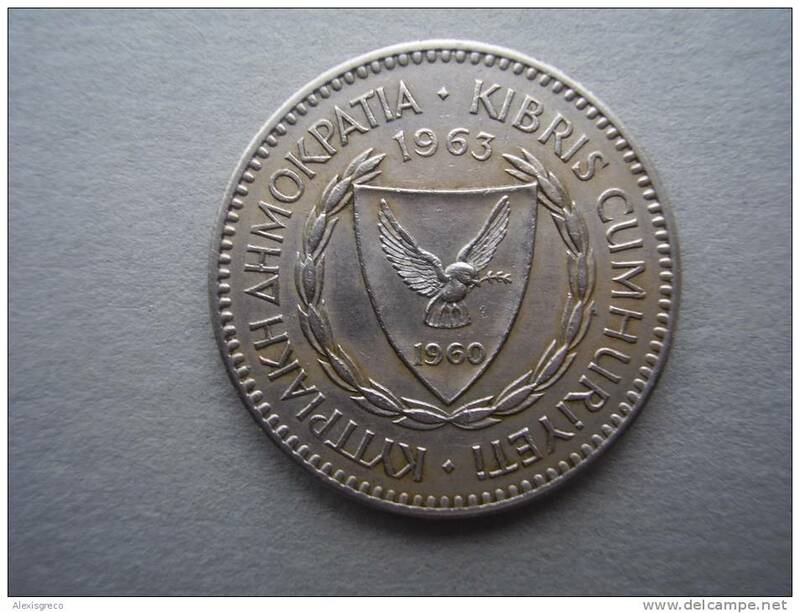 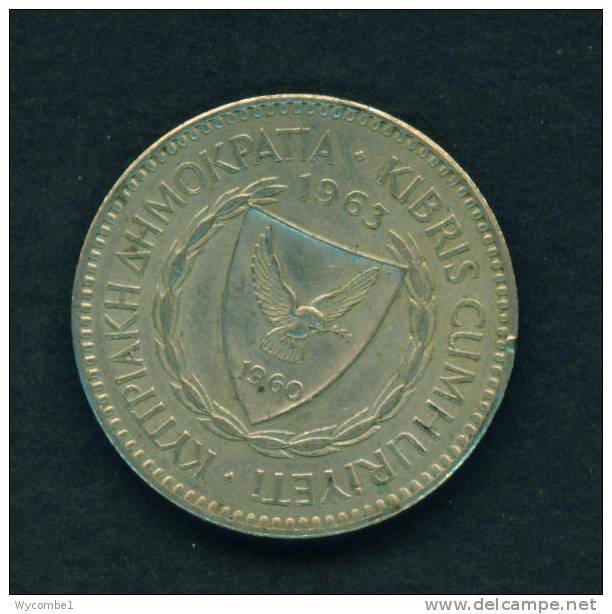 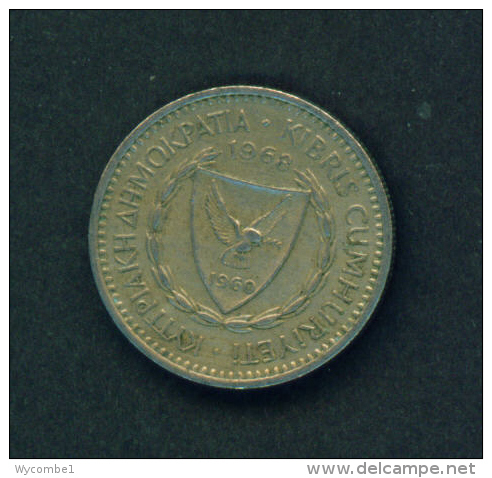 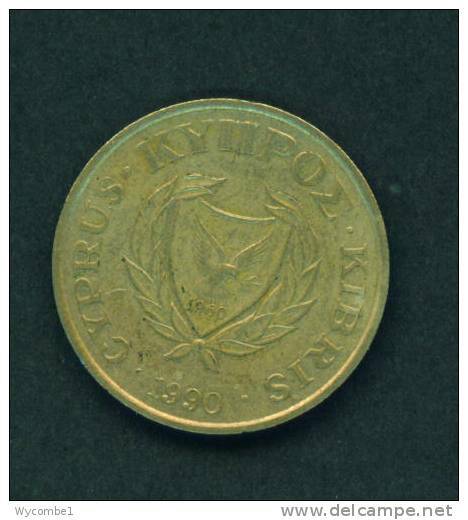 CYPRUS - 1963 100m Circ. 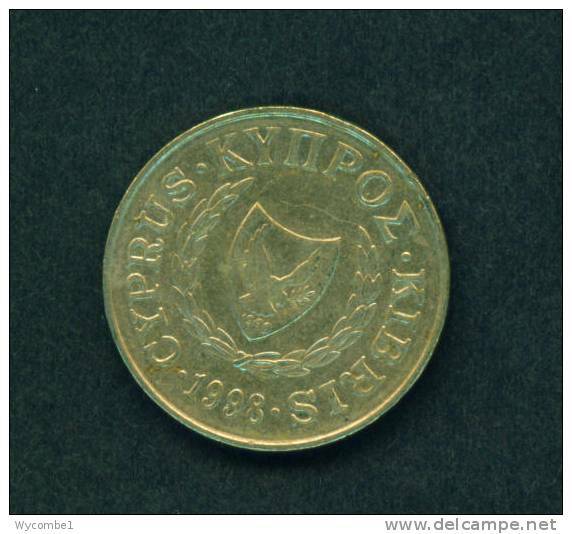 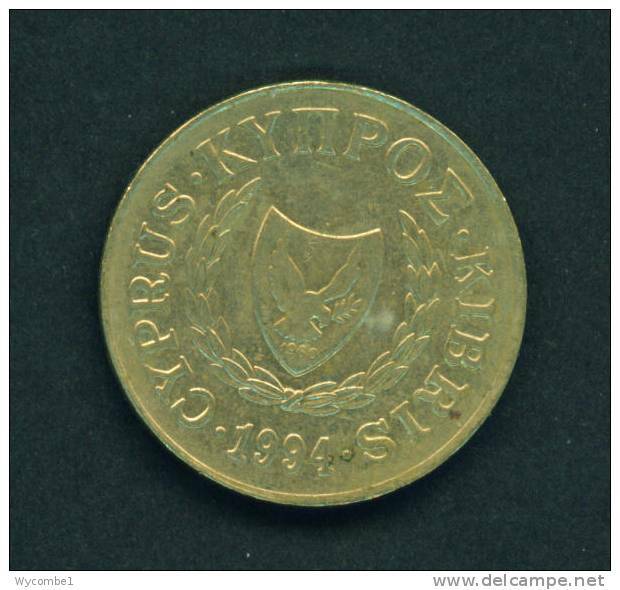 CYPRUS - 1998 5m Circ. 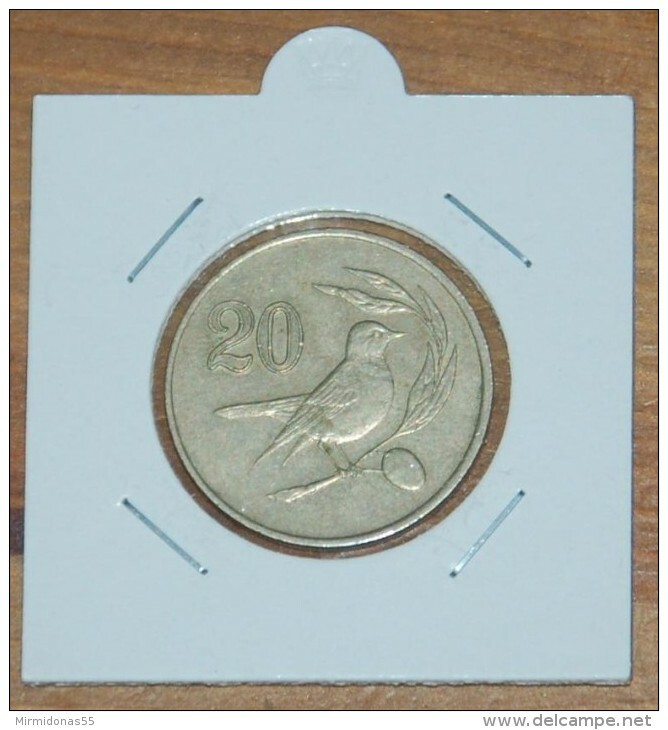 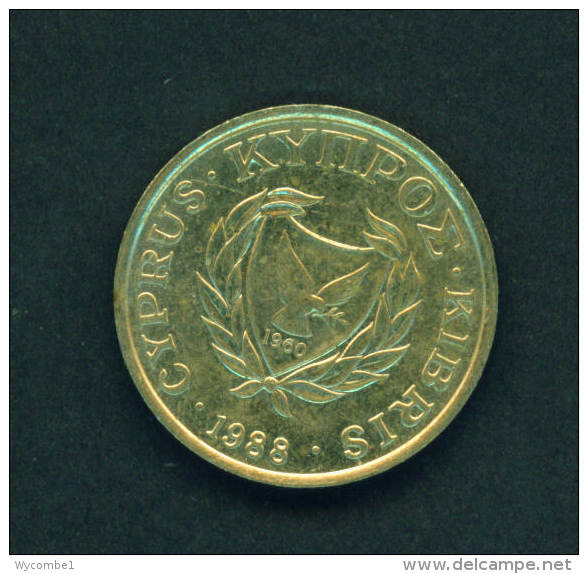 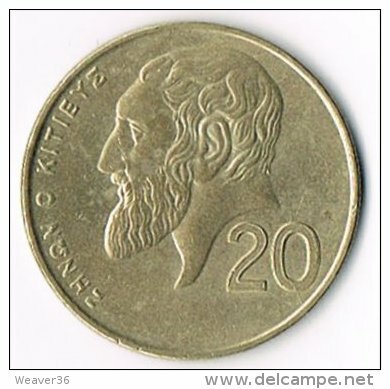 CYPRUS - 1992 10m Circ. 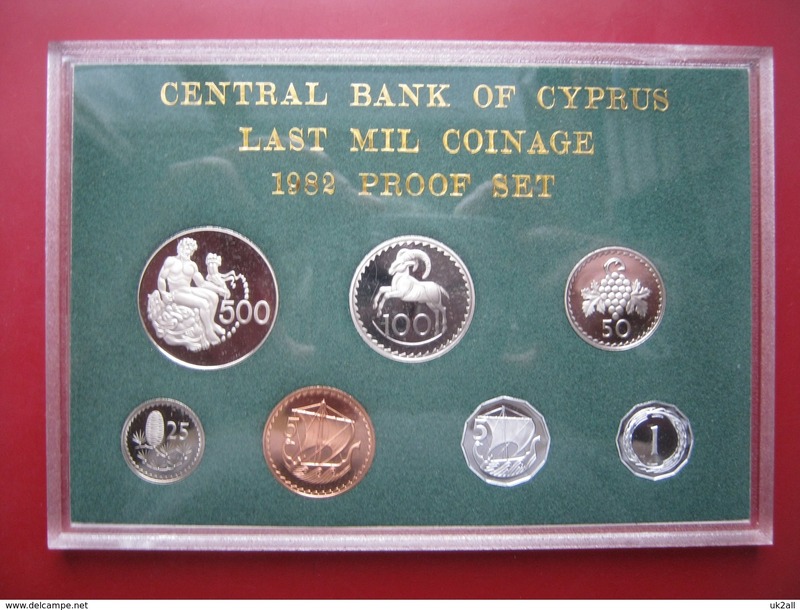 CYPRUS - 1994 20m Circ. 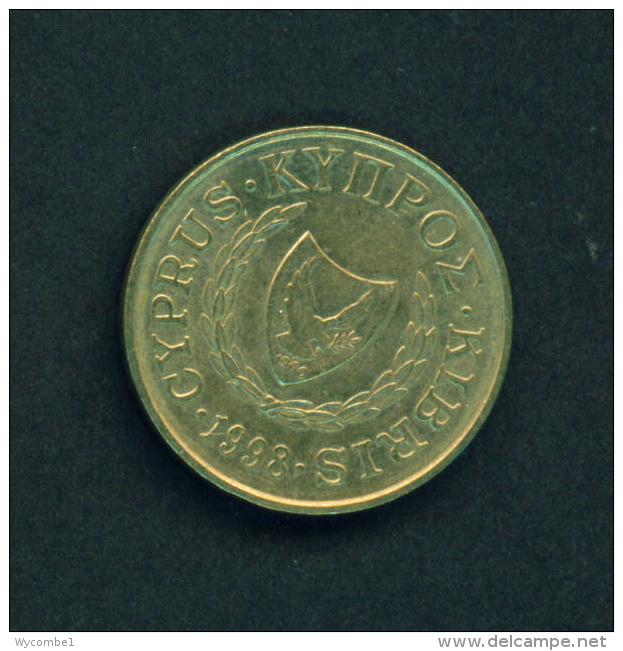 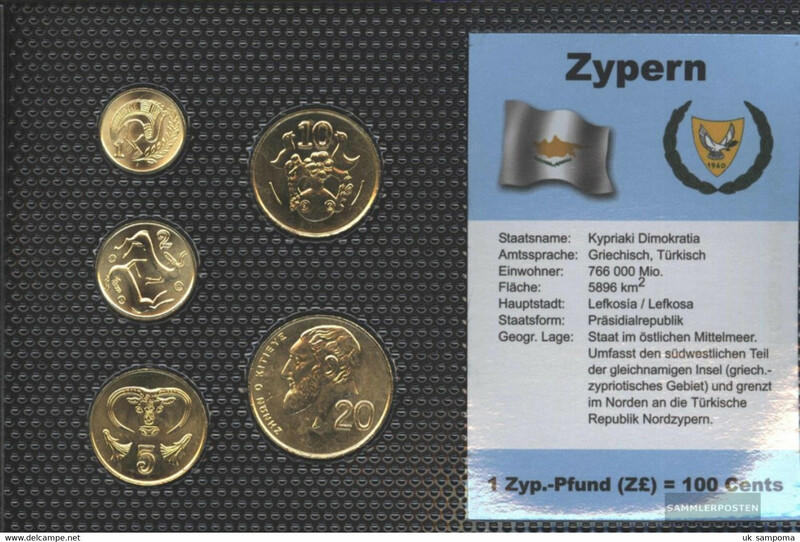 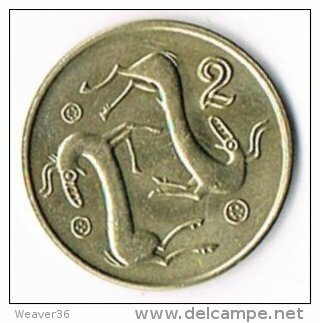 CYPRUS - 1993 2m Circ. 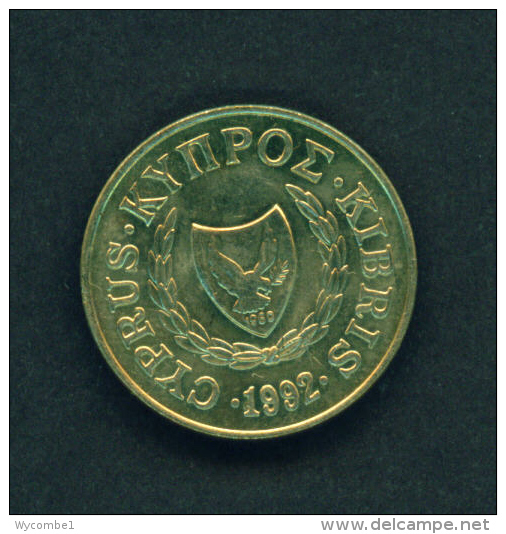 CYPRUS - 1992 20m Circ. 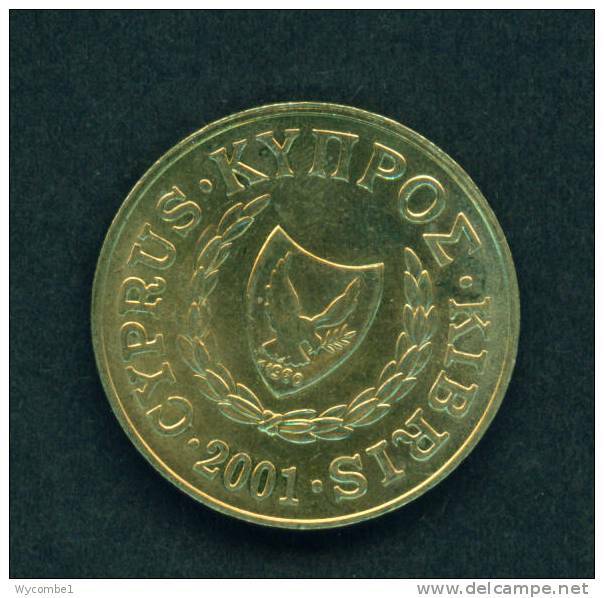 CYPRUS - 2001 20m Circ. 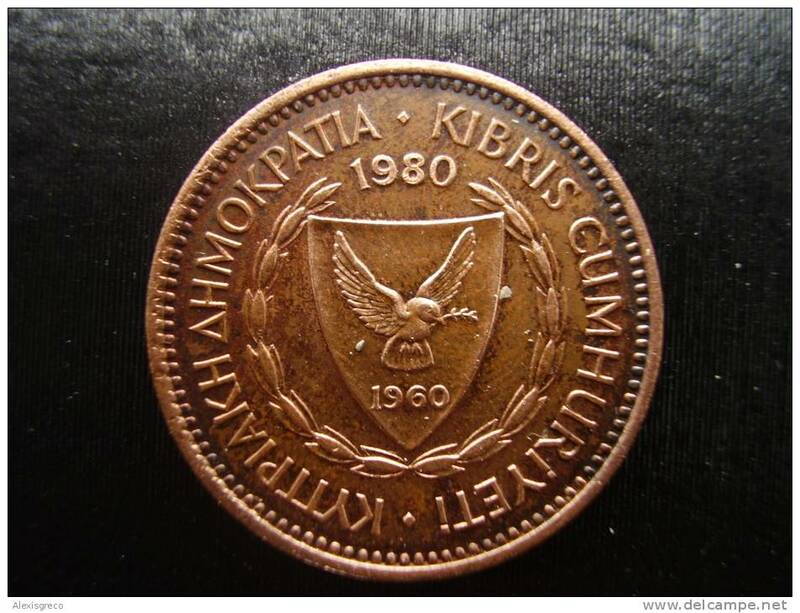 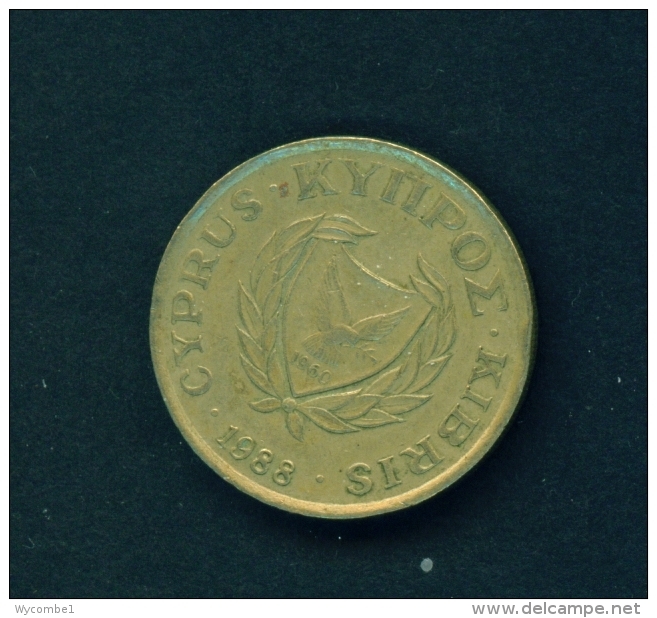 CYPRUS 1980 5 Mills Bronze COIN USED in GOOD CONDITION. 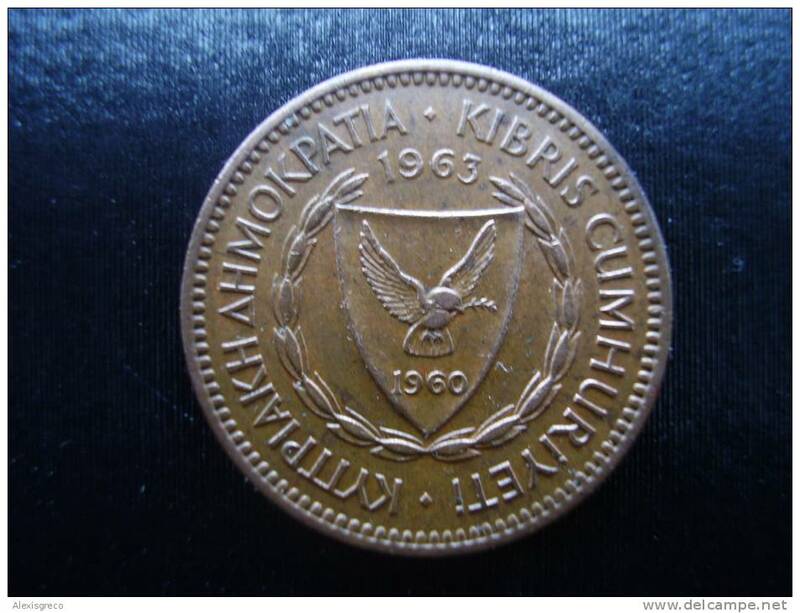 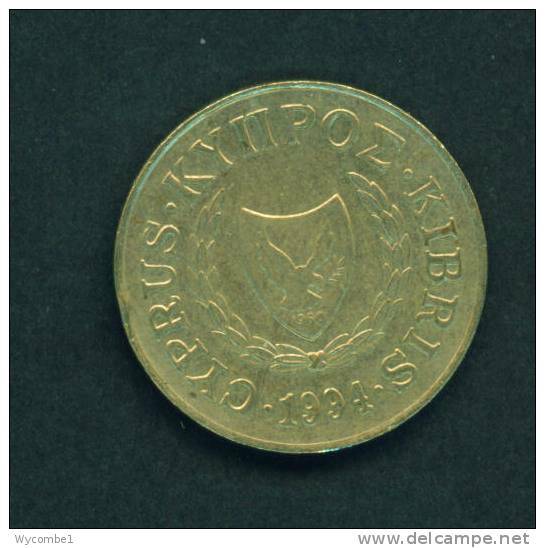 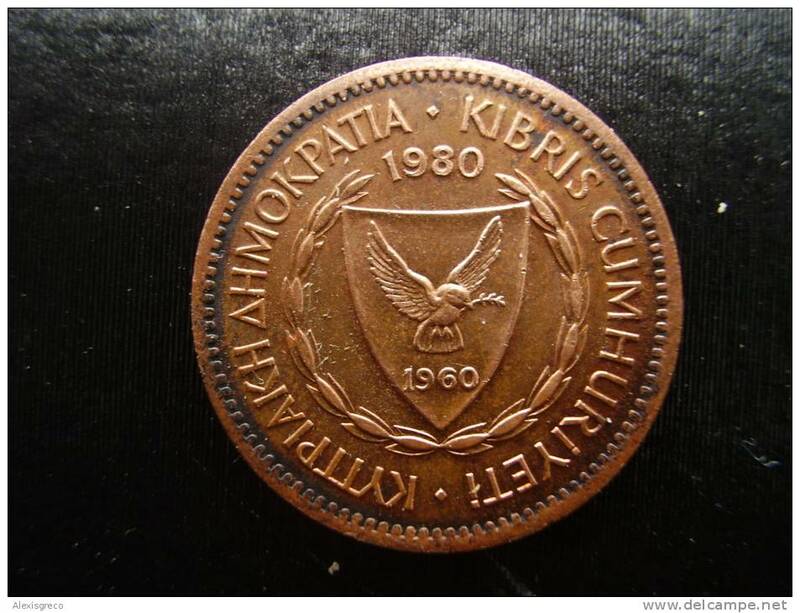 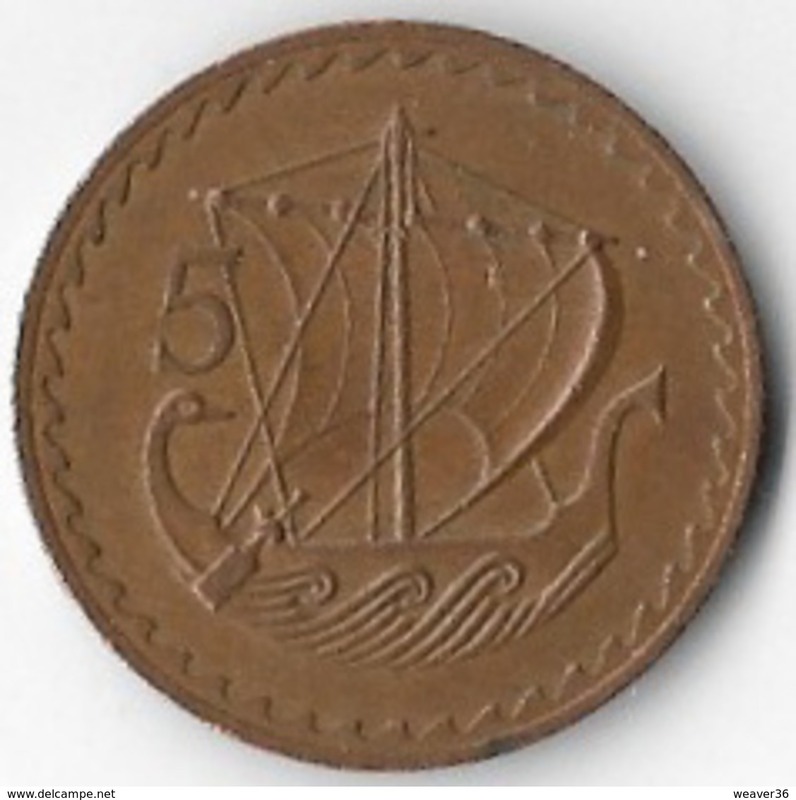 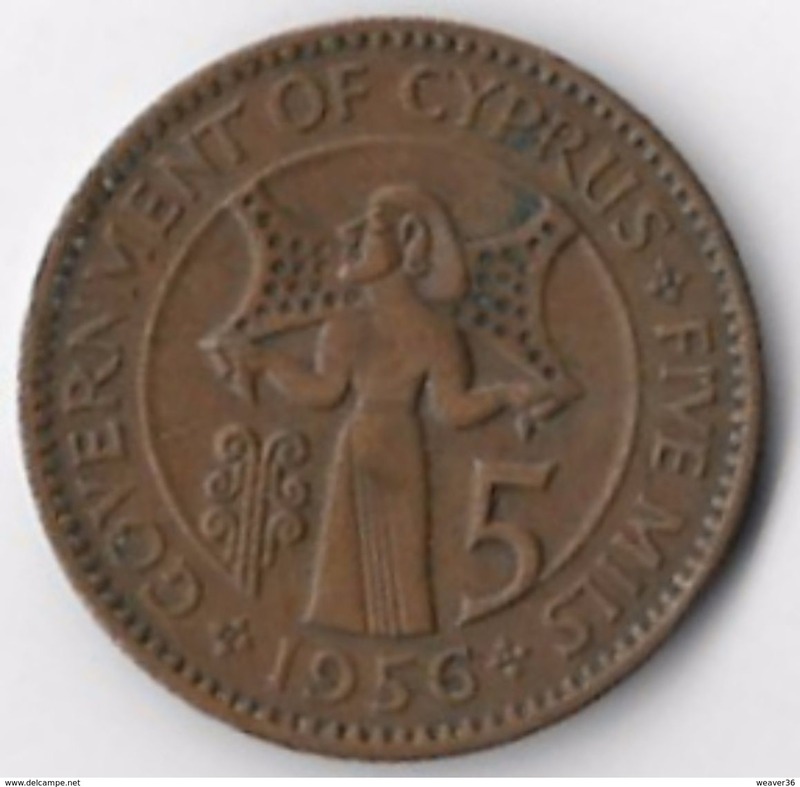 CYPRUS 1963 5 Mills Bronze COIN USED in GOOD CONDITION. 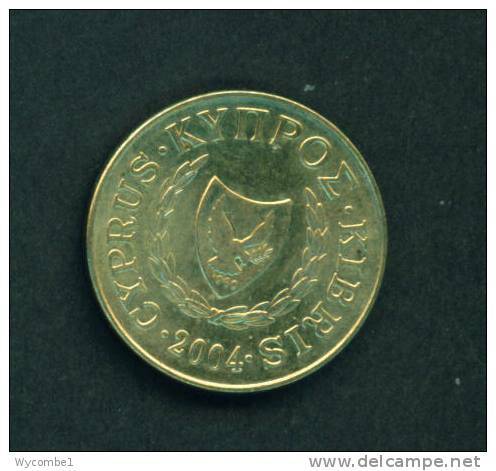 CYPRUS 1980 100 Mills Copper-nickel COIN USED in EXCELLENT CONDITION. 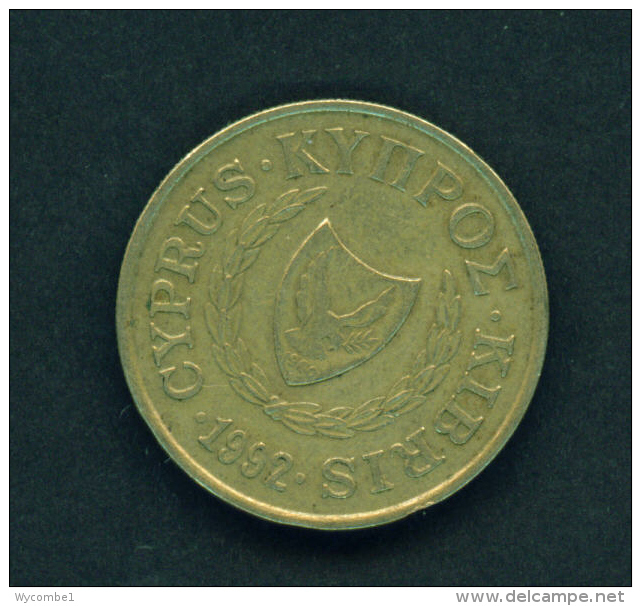 CYPRUS 1963 100 Mills Copper-nickel COIN USED in VERY GOOD CONDITION. 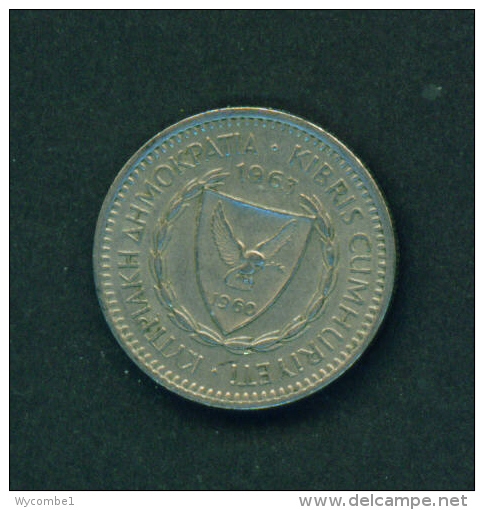 CYPRUS 1963 100 Mills Copper-nickel COIN USED in GOOD CONDITION. 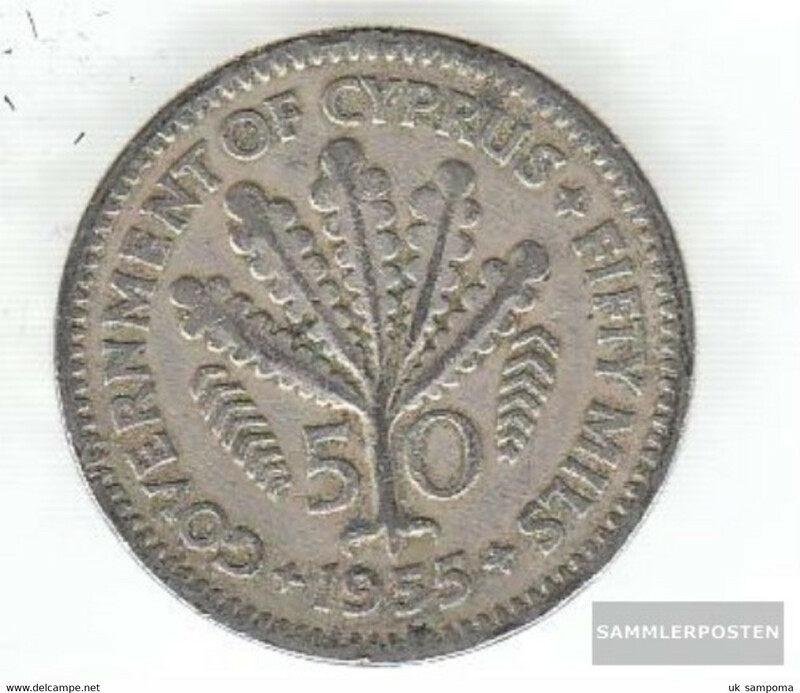 CYPRUS 1955 100 Mills Copper-nickel COIN USED in GOOD CONDITION. 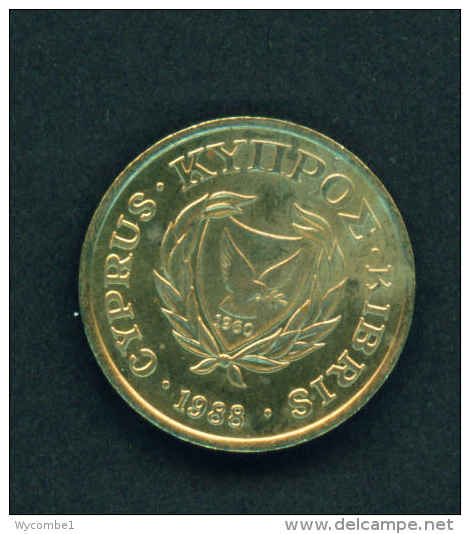 CYPRUS 1981 50 Mills Copper-nickel COIN USED in EXCELLENT CONDITION. 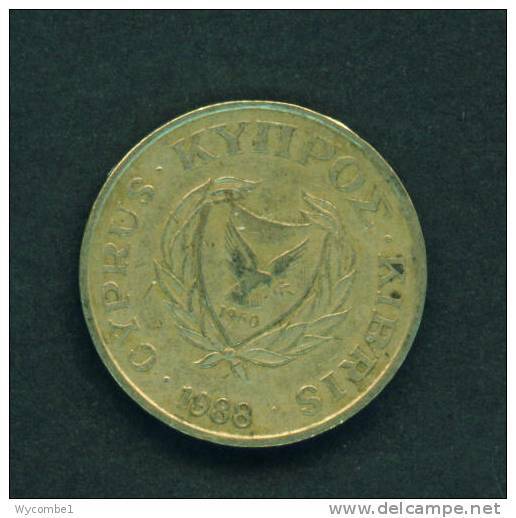 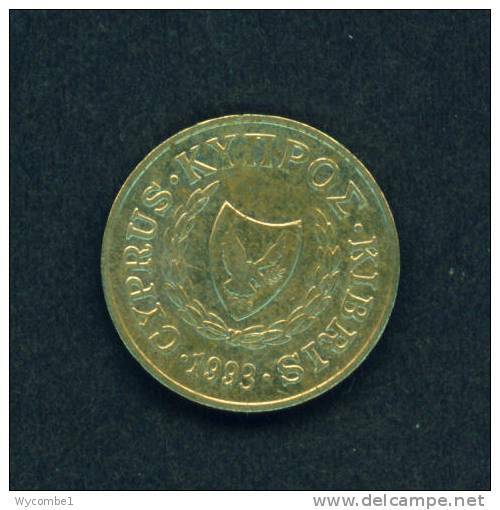 CYPRUS 1979 50 Mills Copper-nickel COIN USED in GOOD CONDITION. 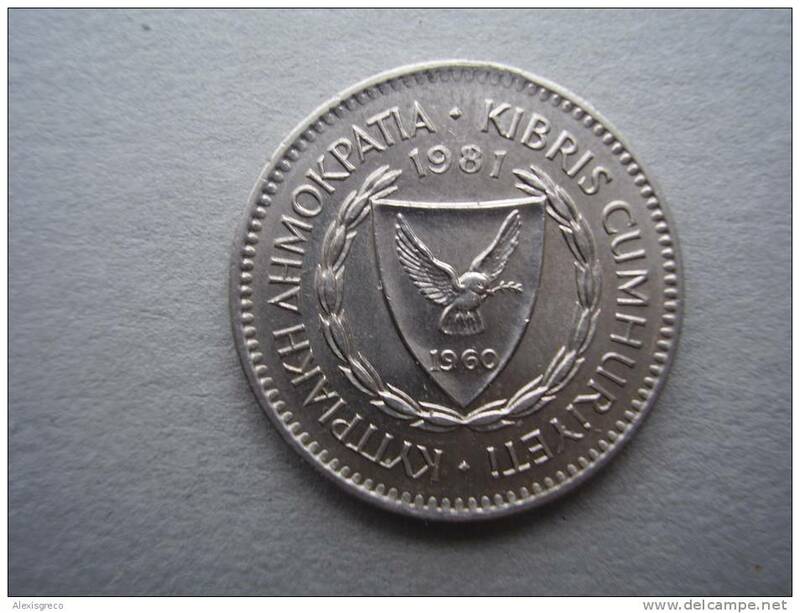 CYPRUS 1977 50 Mills Copper-nickel COIN USED in VERY GOOD CONDITION. 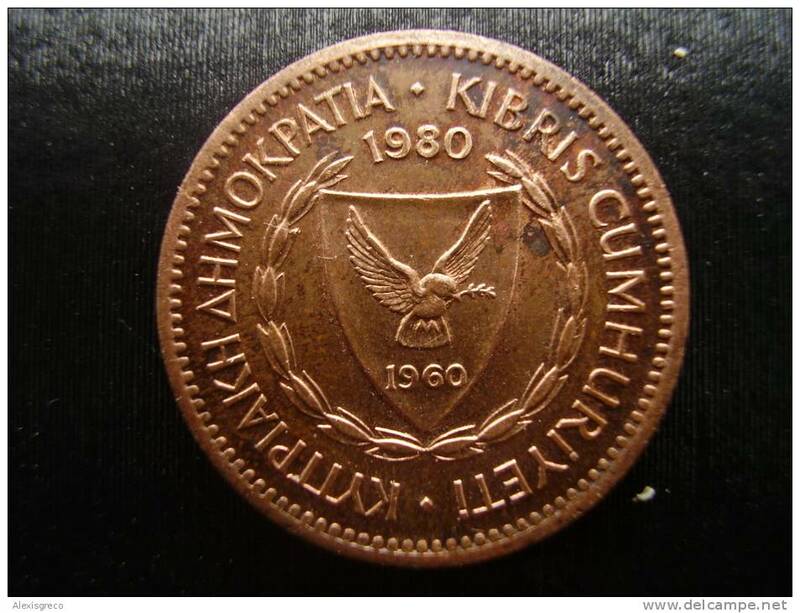 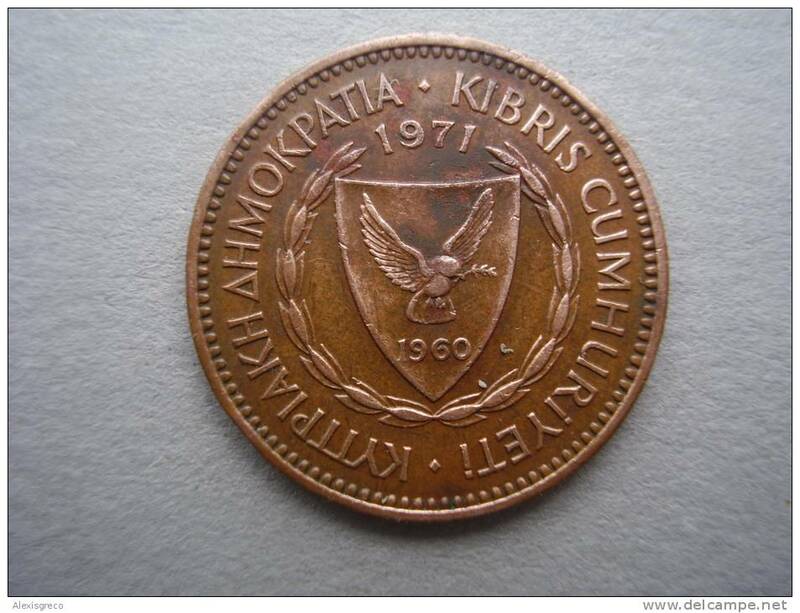 CYPRUS 1971 5 Mills Bronze COIN USED in GOOD CONDITION.